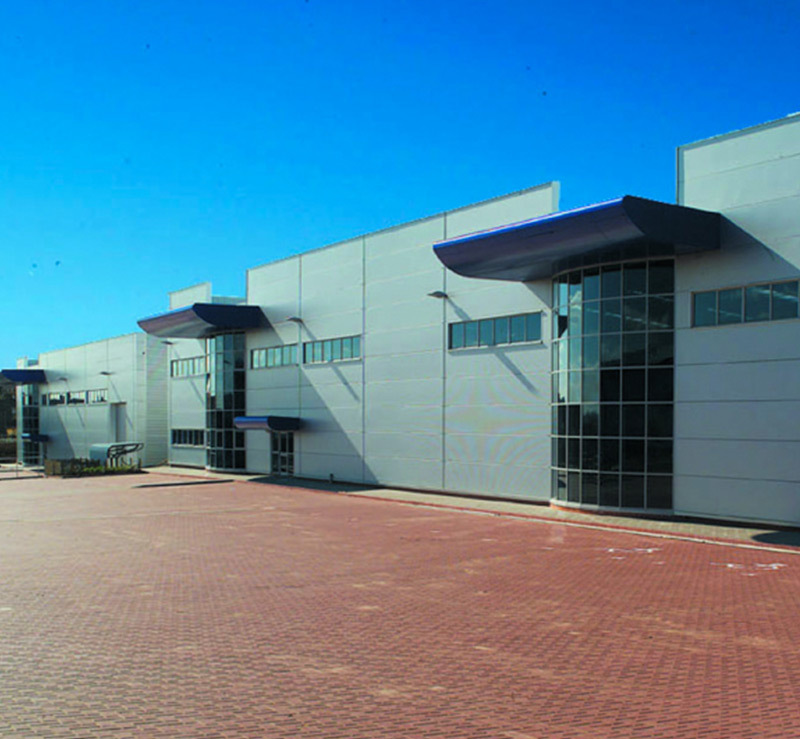 A 600,000 sq ft distribution unit purchased as part of a 16 property portfolio and comprising the largest asset. 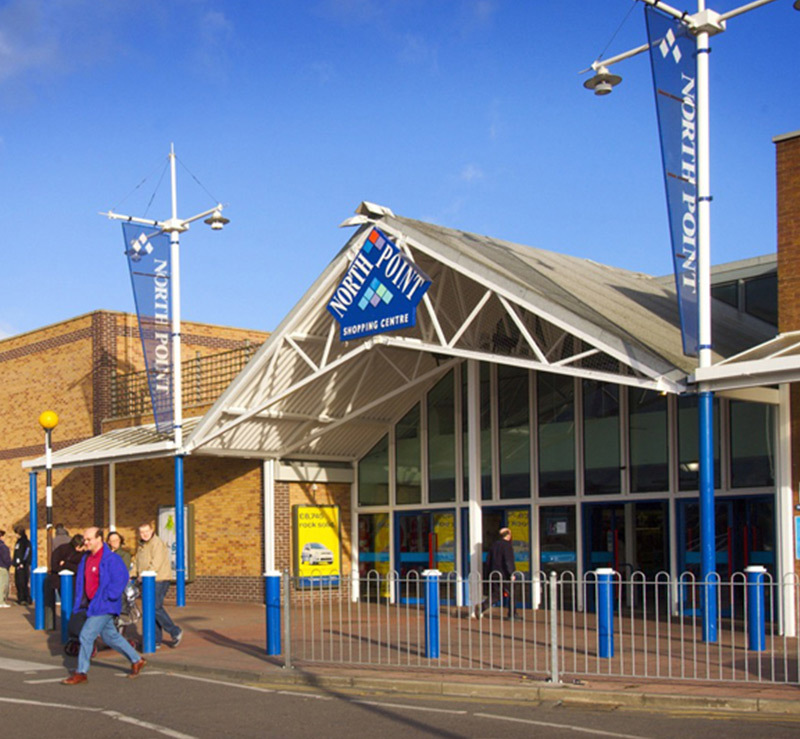 Following a lease expiry, dilapidation claim negotiations and the addition of a new roof, the unit was let to Tesco Stores Limited and sold to an investor. 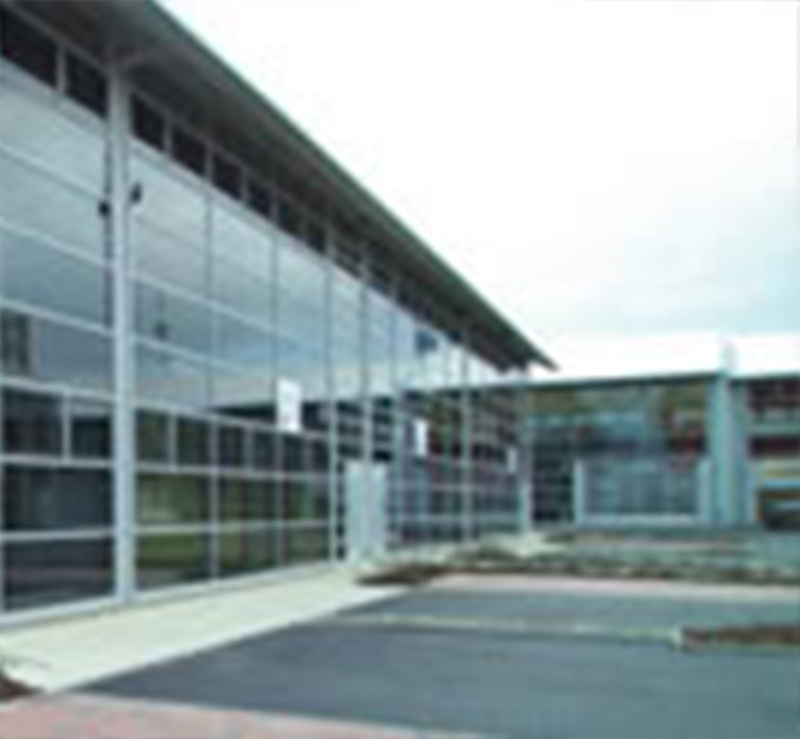 The transaction won the IAS/OAS Industrial Deal of the Year Award, 2004. 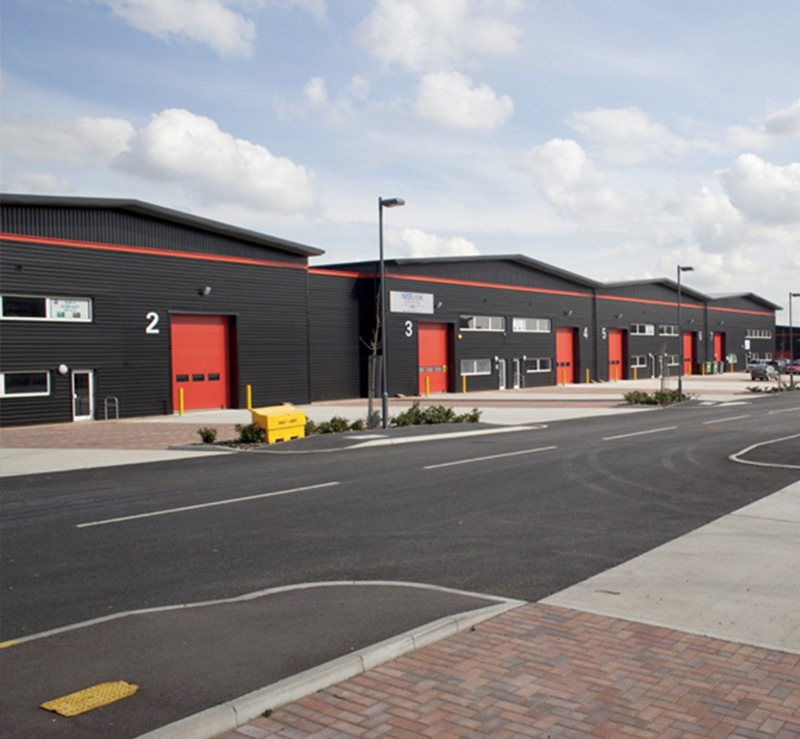 A new development of 24 self contained business units available for sale or to let on the prestigious Crossways Business Park near Dartford. 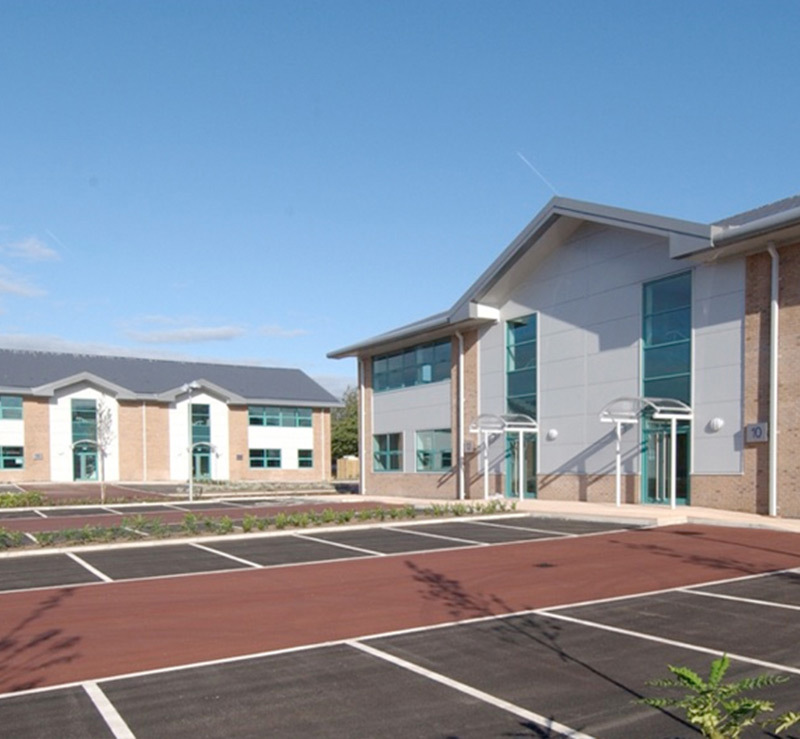 A 40 acre mixed use development with planning permission for 560,000 sq ft on a greenfield site. 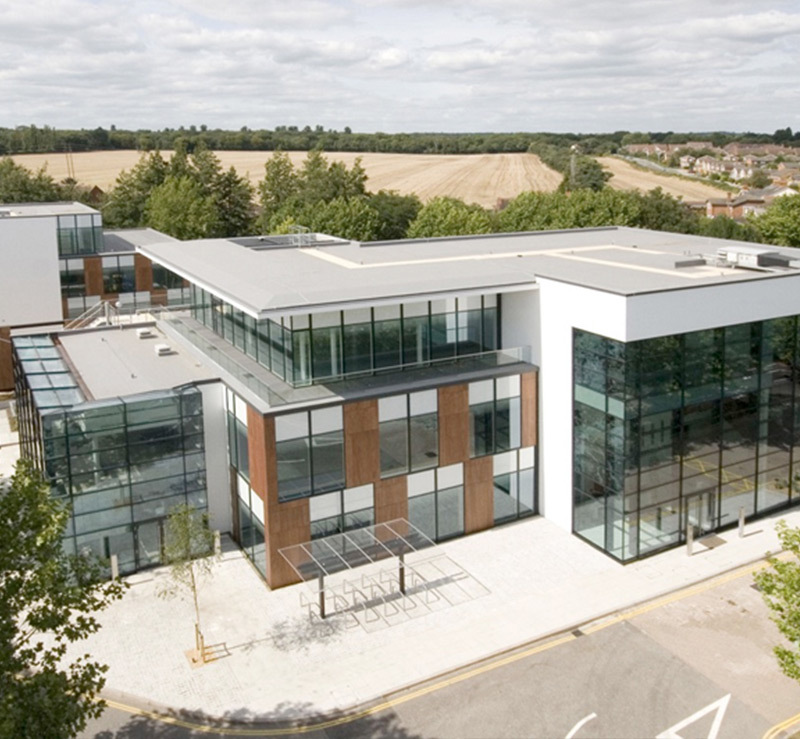 Developed over a number of years, Frogmore built office and production facilities for a number of local companies including Anglian Water, Cambridgeshire Health Authority, Kitchen Range Foods and Marriott Hotels. 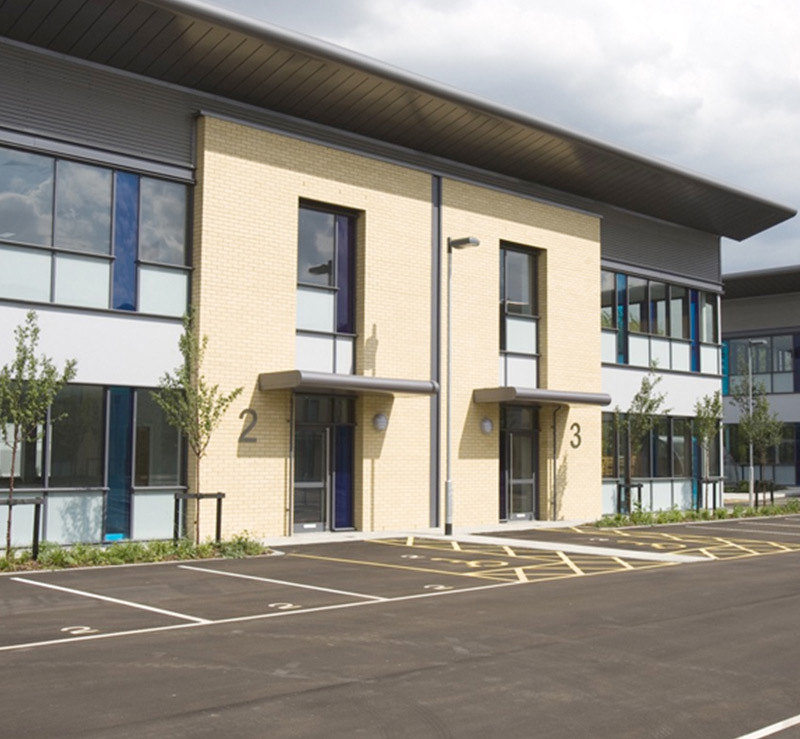 A 65 acre greenfield site with planning consent obtained for 850,000 sq ft of office, warehouse/distribution and production uses, funded by Royal London Asset Management. 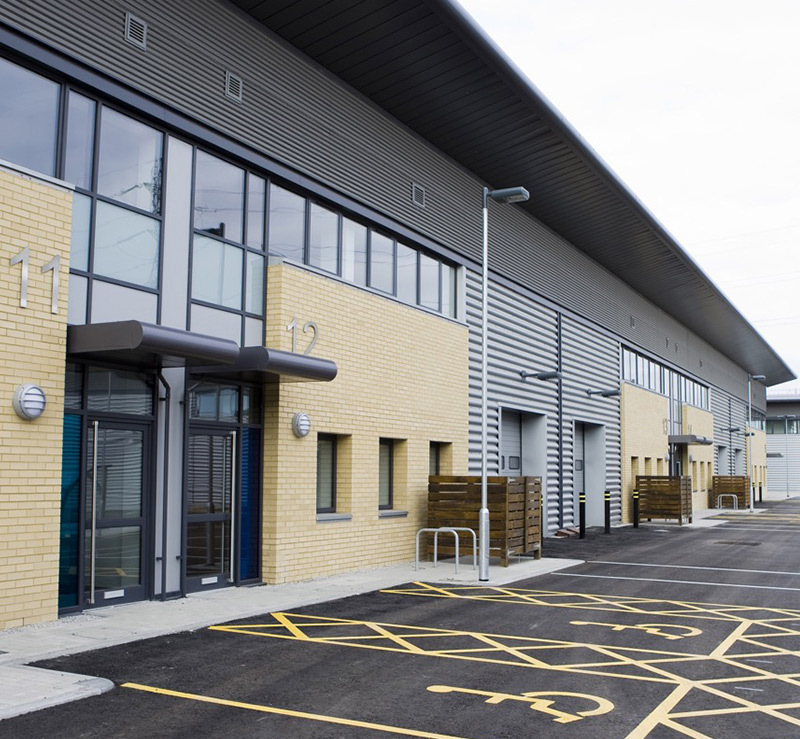 The site was developed to provide new facilities for Aldi, A-Z Supplies and Menzies Distribution Limited with speculative industrial units let to tenants including Parcelforce and Target Express. 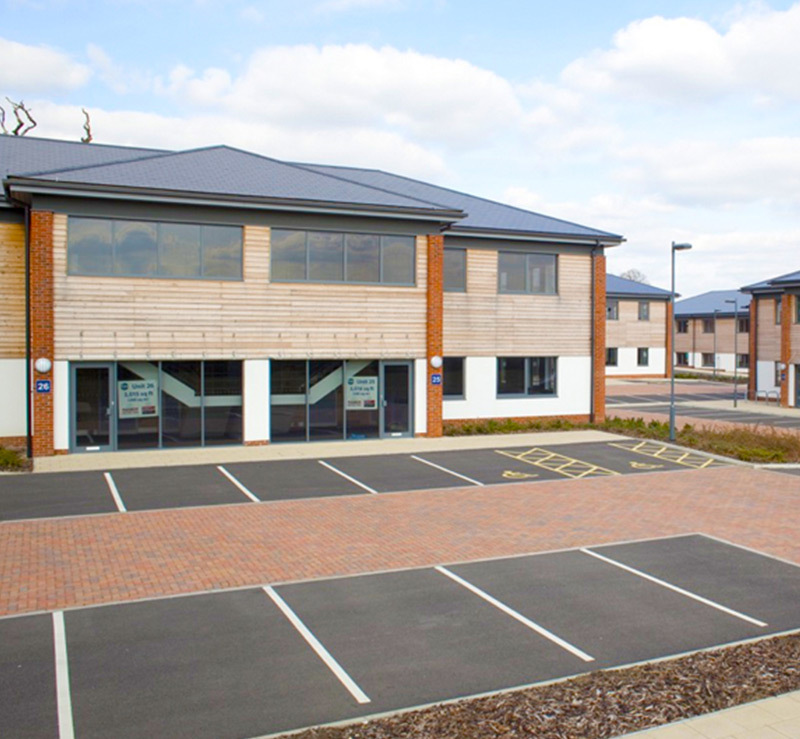 A new development of 18 business units built adjacent to the M11, close to Stansted Airport, on a self-contained site. 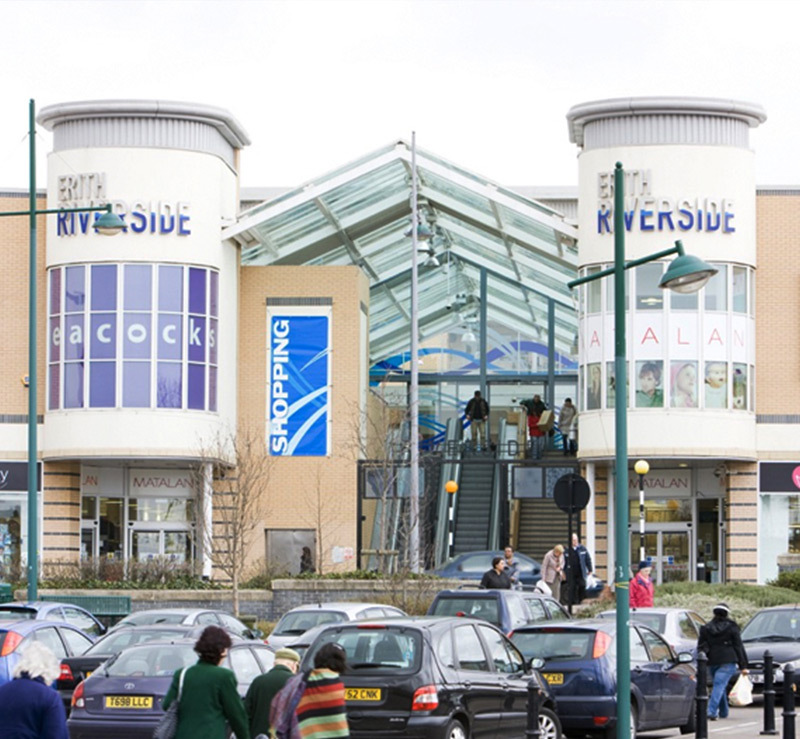 The development is highly visible from the M11 and has easy access to Junction 8, Stansted Airport and Bishop's Stortford. 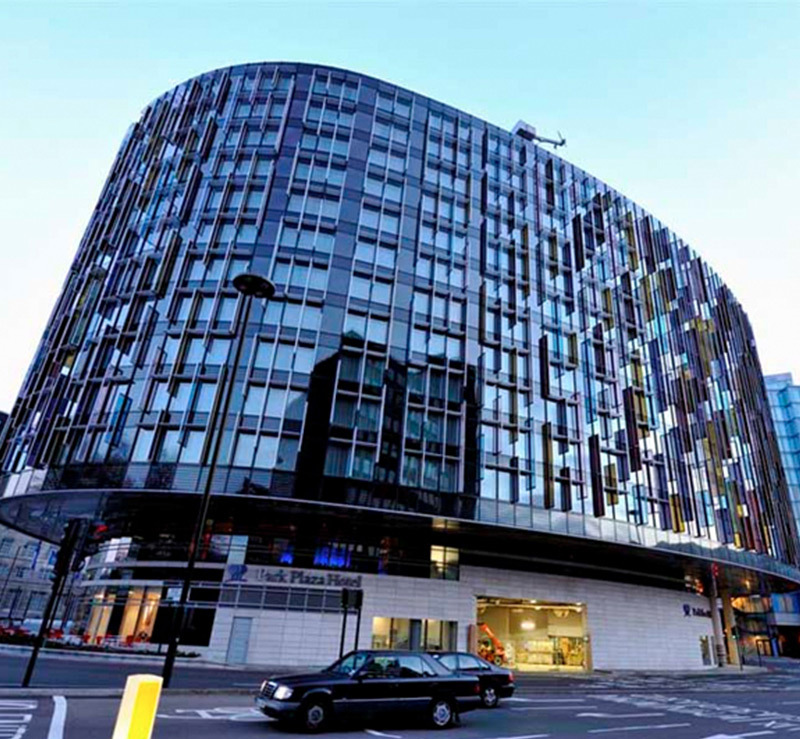 Baltimore Tower is a residential development of 243,000 sq ft and forms part of the larger Baltimore Wharf regeneration project. 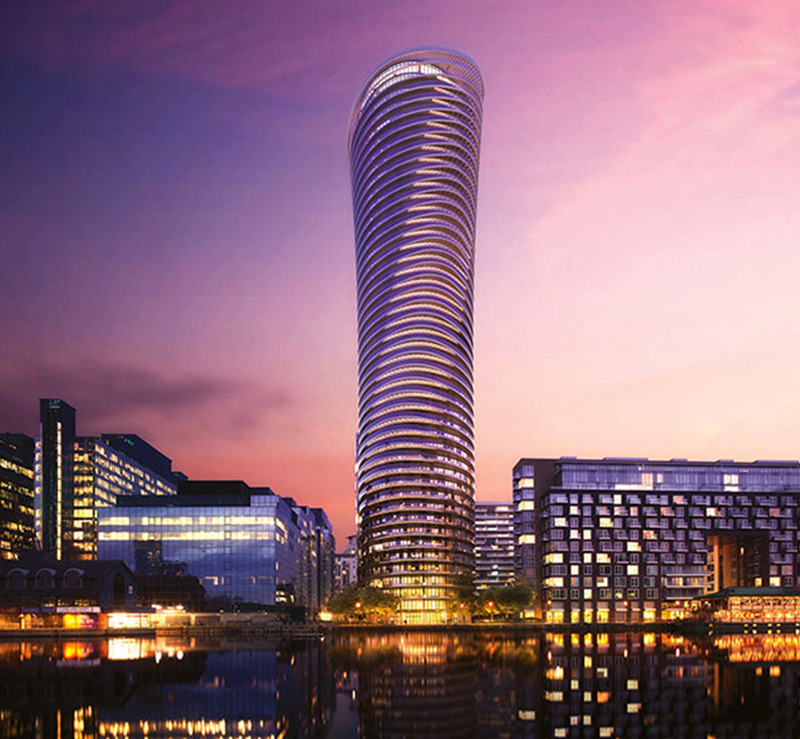 The Tower which has been developed in partnership with Galliard, contractors CJ O’Shea and LBS Properties provides 387 luxury 1, 2 & 3 bed apartments and form an iconic new landmark within London Docklands. 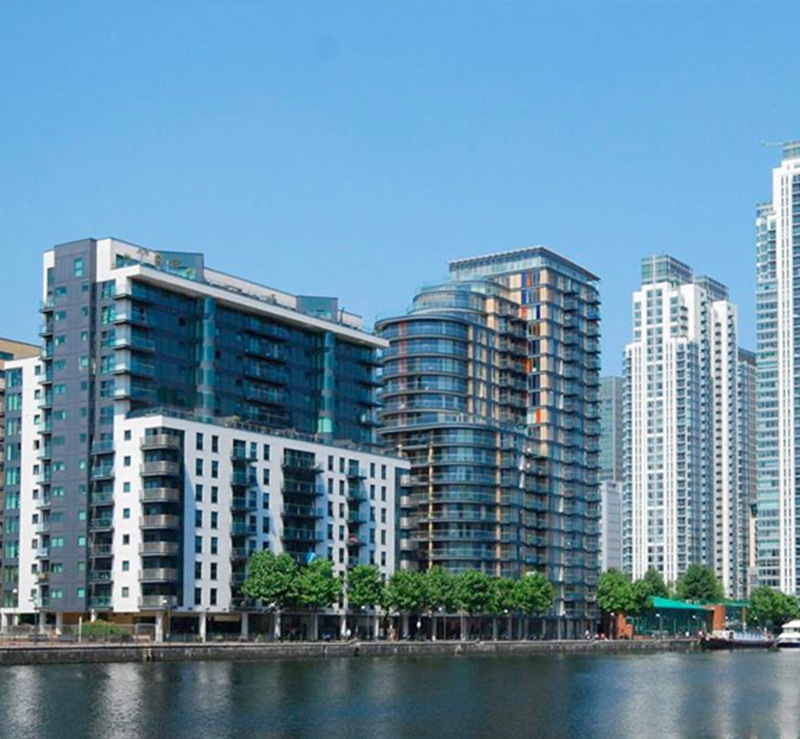 The development is located directly next to Crossharbour DLR station and fronts onto Millwall Inner Dock just south of Canary Wharf. 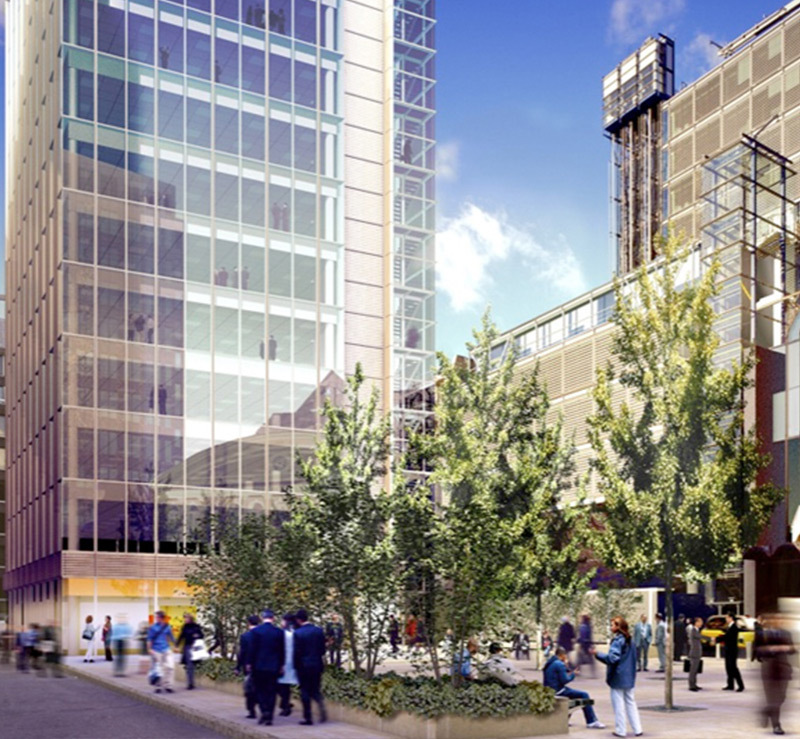 A 2.65 acre, cleared brownfield site in London Docklands close to Canary Wharf. 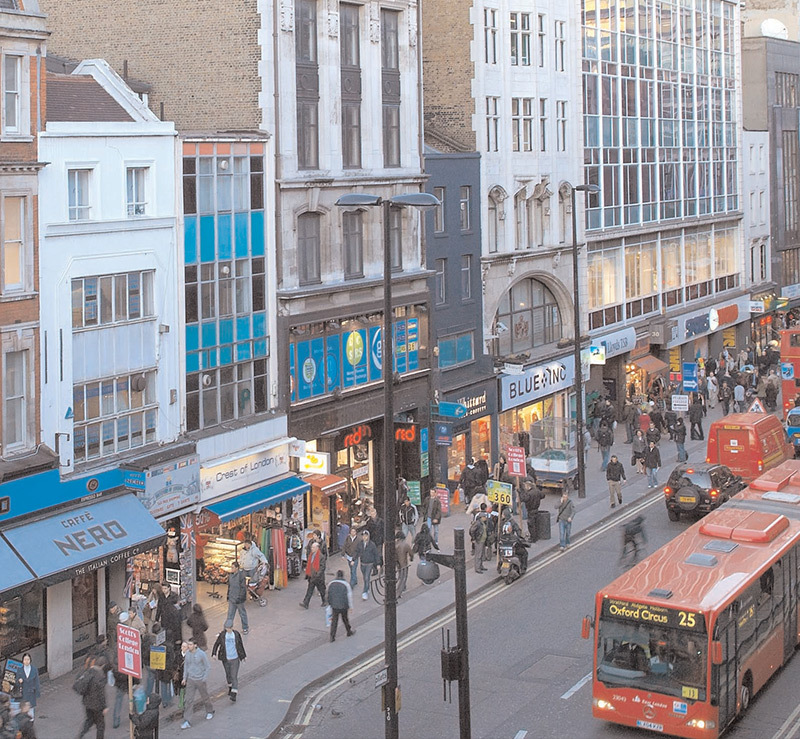 The site is zoned for mixed use development and planning permission for a scheme comprising circa 900 residential units has been obtained. 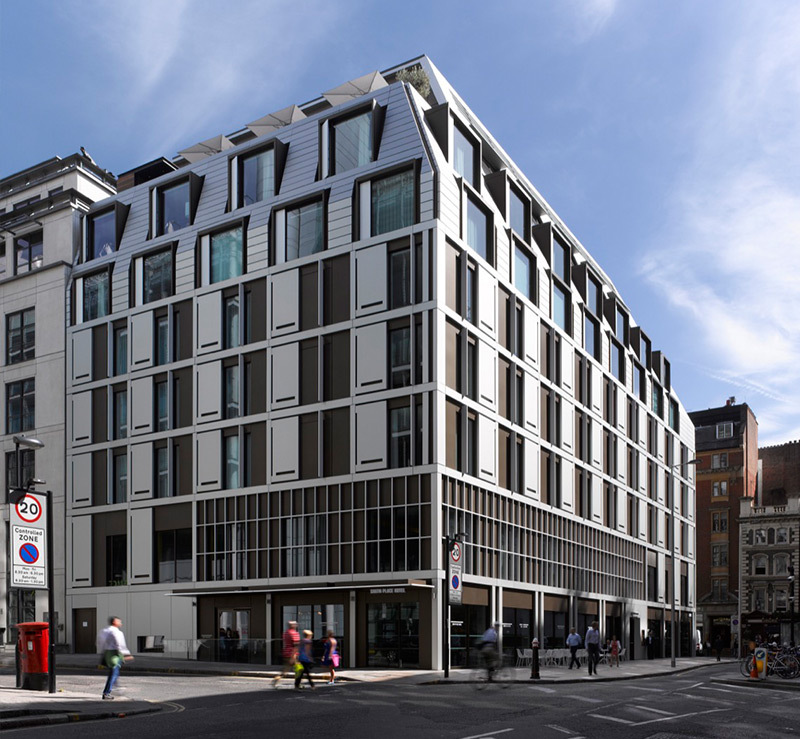 A development of 86 high specification apartments with car parking located on the Strand in Central London, completed in Partnership with Galliard Homes Limited. 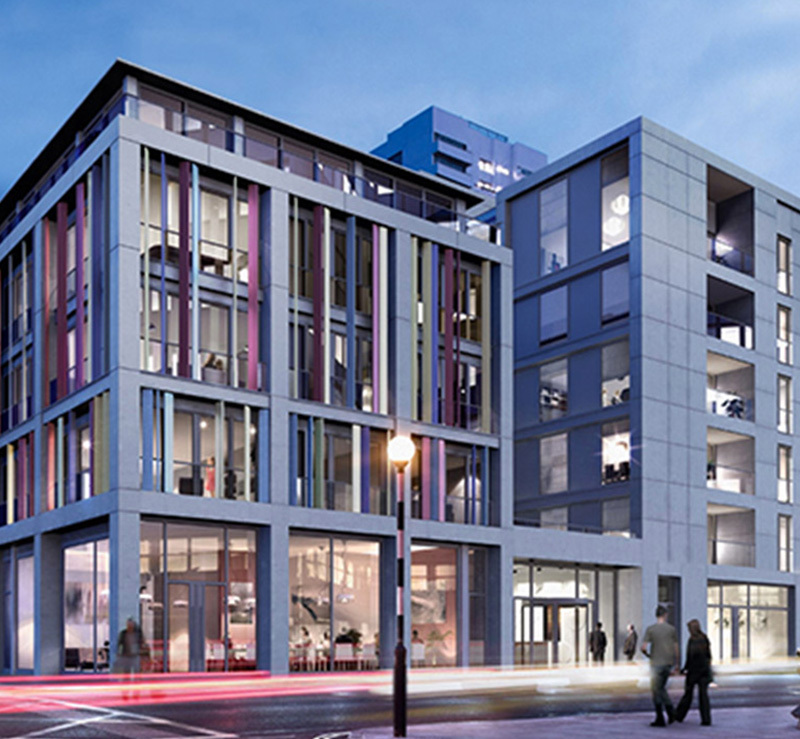 A new development of 99 apartments in association with Galliard Homes Limited and in a Partnership with HBoS. 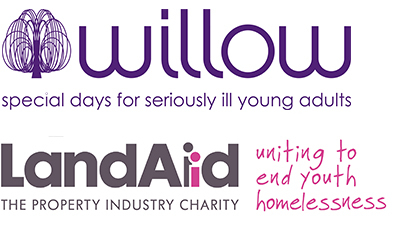 A development of 16 apartments in association with Groveworld and in joint venture with HBoS. 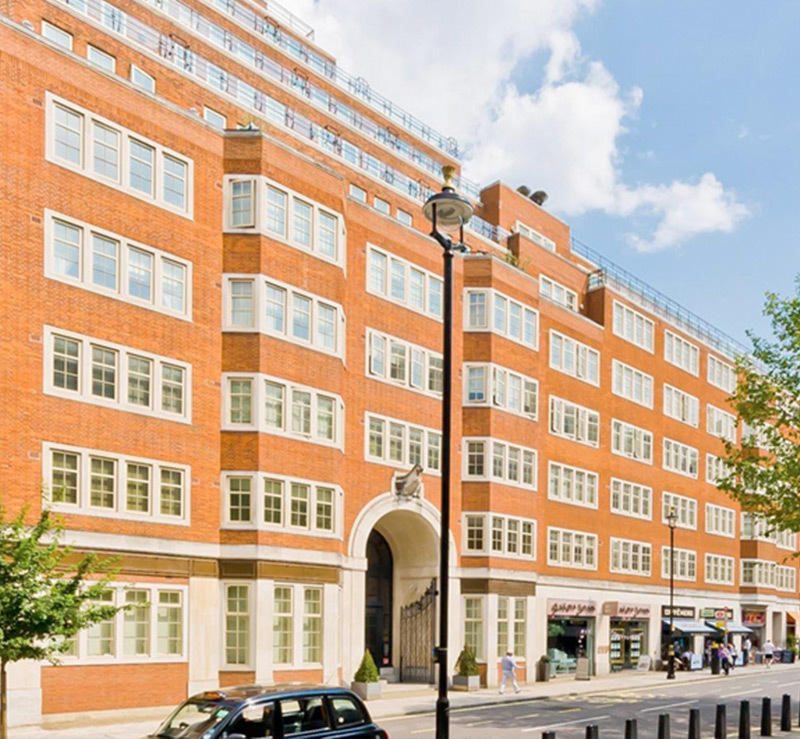 A refurbishment of the former GLA Headquarters to provide 169 homes, a health club and retail units, in partnership with Galliard Homes Limited. 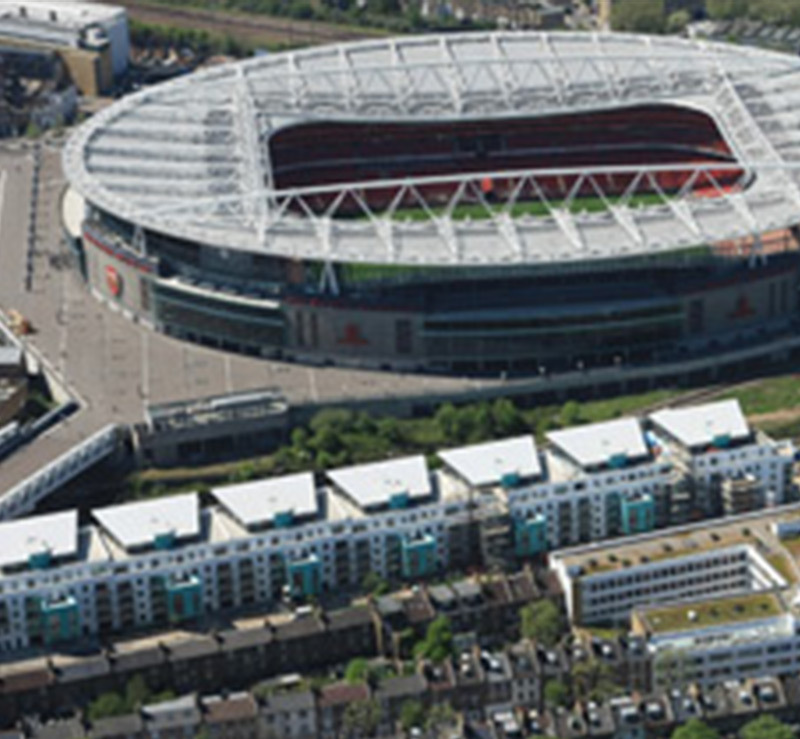 A new development of 254 residential units on the site of the Emirates stadium in joint venture with Galliard Homes Limited. 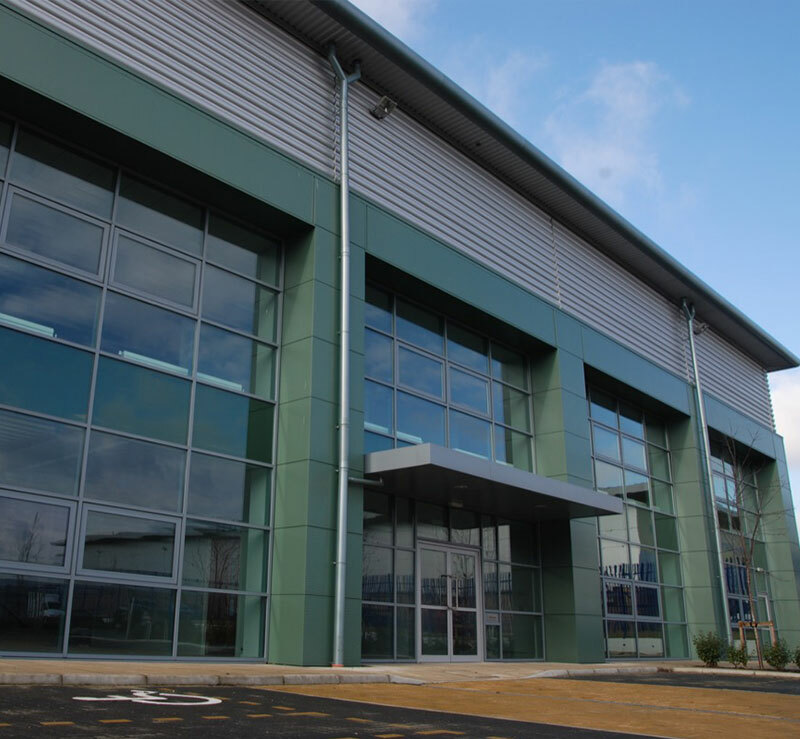 The conversion of a new warehouse into a tier III, six hall data centre totalling approximately 26,700 sq ft of net technical space. 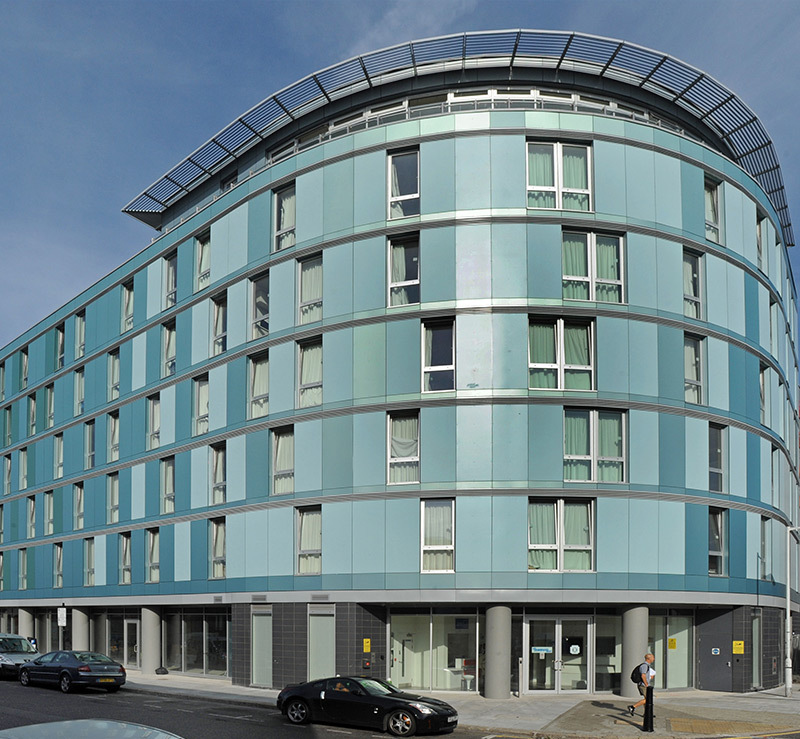 A high specification student building constructed in 2009 comprising 203 student studio apartments with income generated on a direct basis from students. 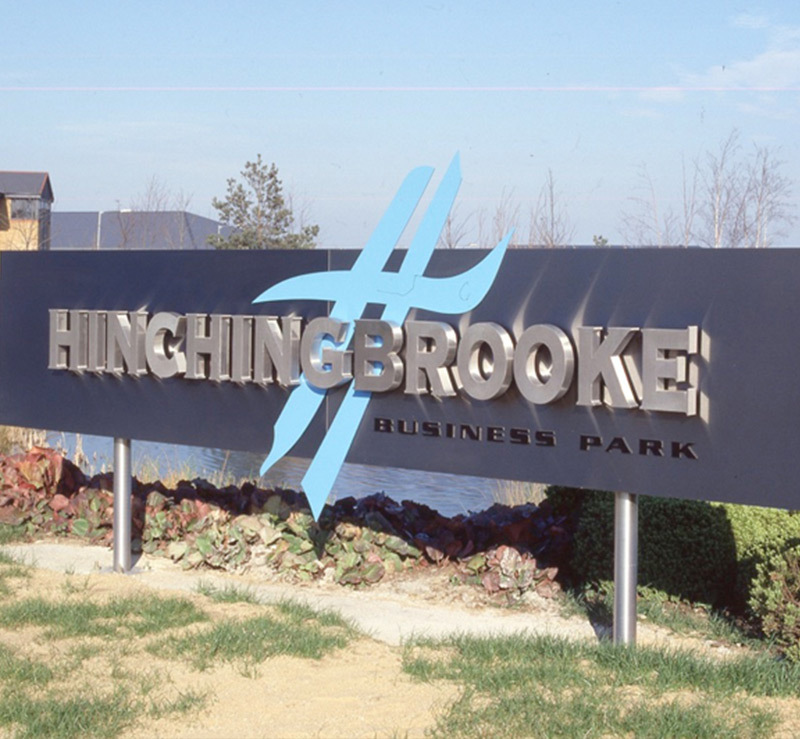 A freehold site of 1,231 acres that comprises approximately 395,000 sq ft of residential accommodation in 314 dwellings and 2 million sq ft of commercial space. 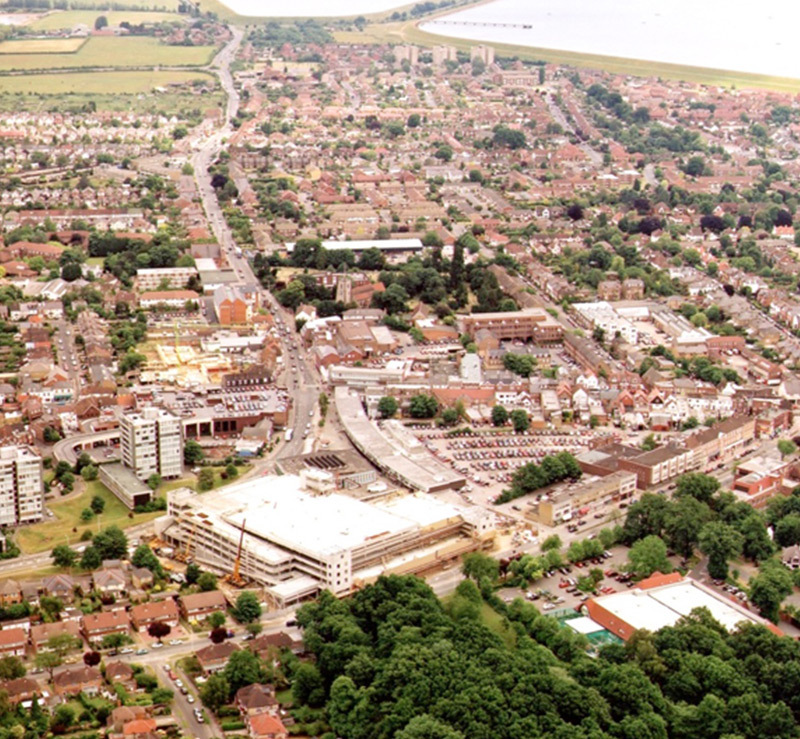 Planning consent was obtained for 1,075 homes on the site. 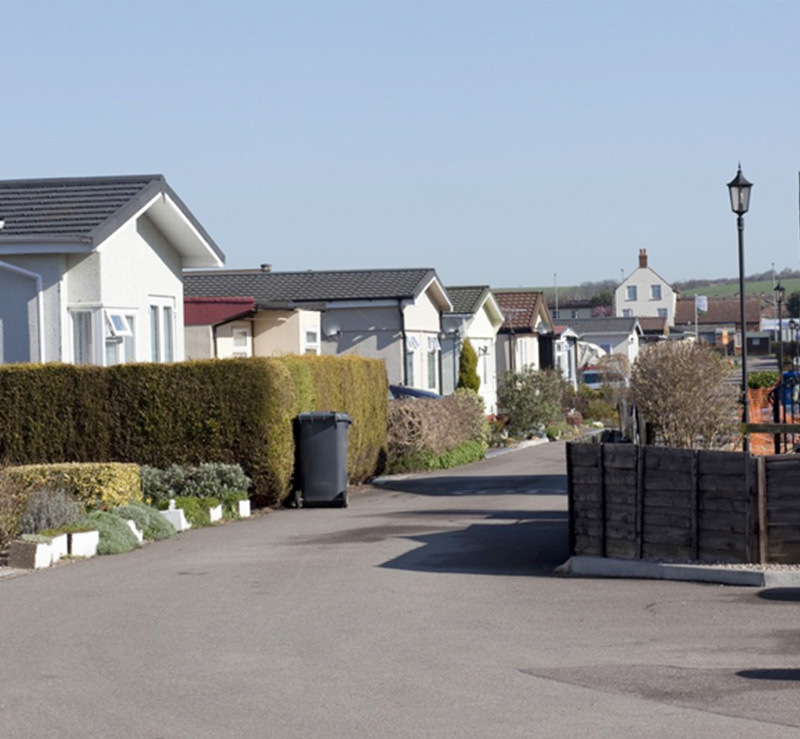 A portfolio of 20 residential retirement parks in 17 locations across the south of England with a total of 1,430 pitches of which 1,225 were income producing when purchased. 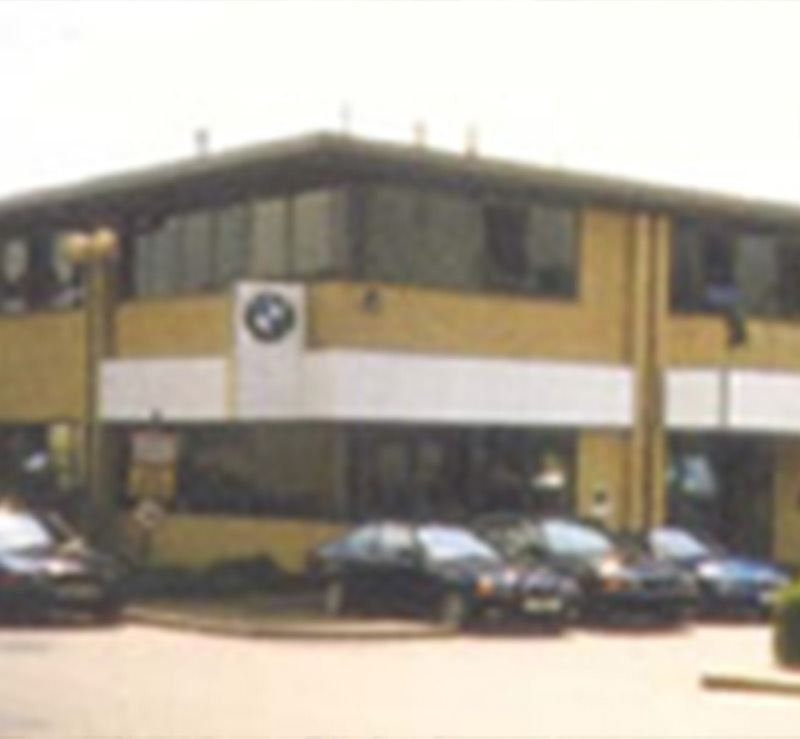 The strategy enabled successful implementation of asset management and enhanced sales. A former US Air Force base which has been decommissioned since 1994. 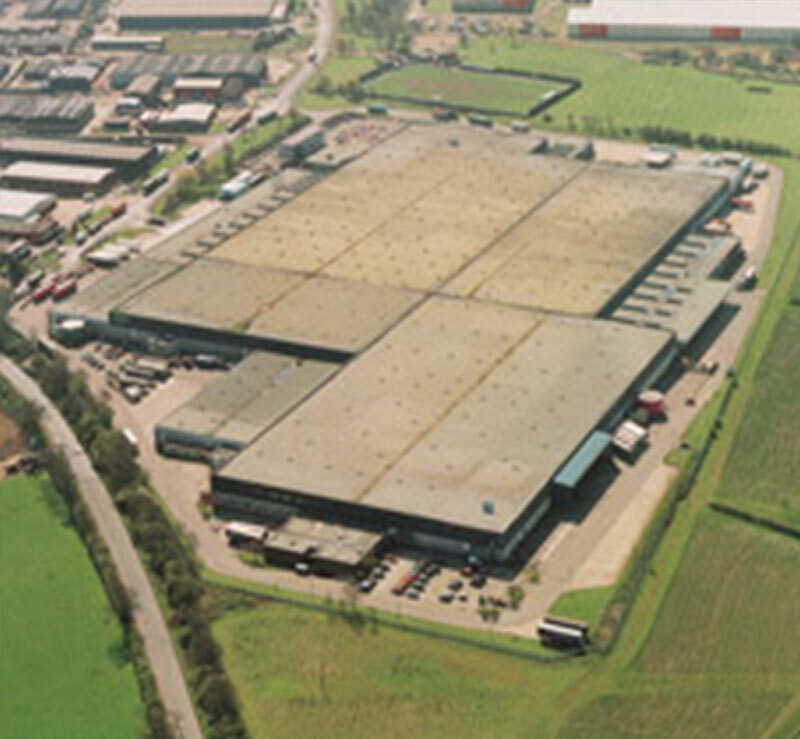 The site covers 1,231 acres and has circa 1.4m sq ft of residential and commercial accommodation. 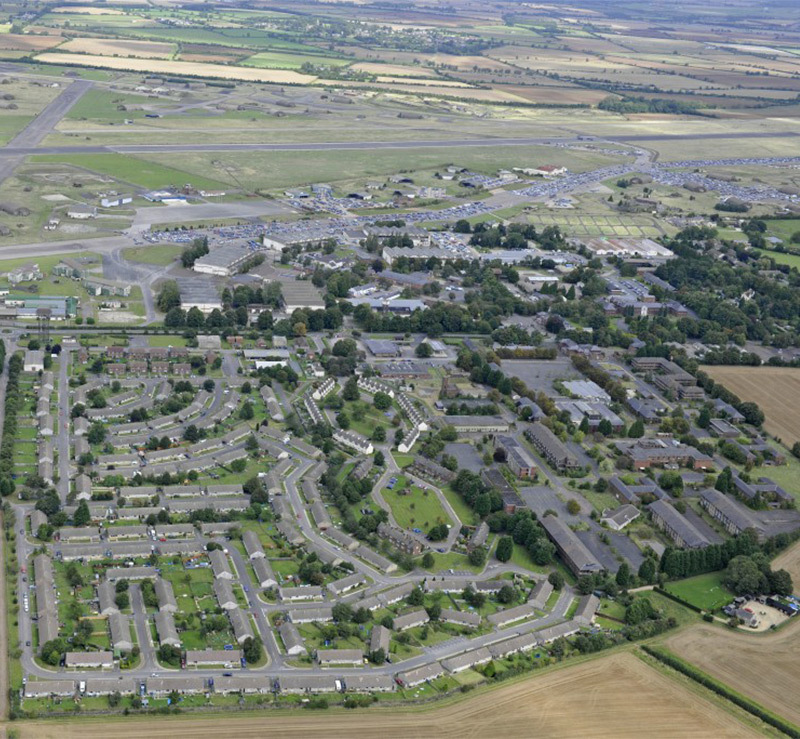 Many of the buildings have been given ancient monument status due to the historical significance of the airbase as part of the Cold War. 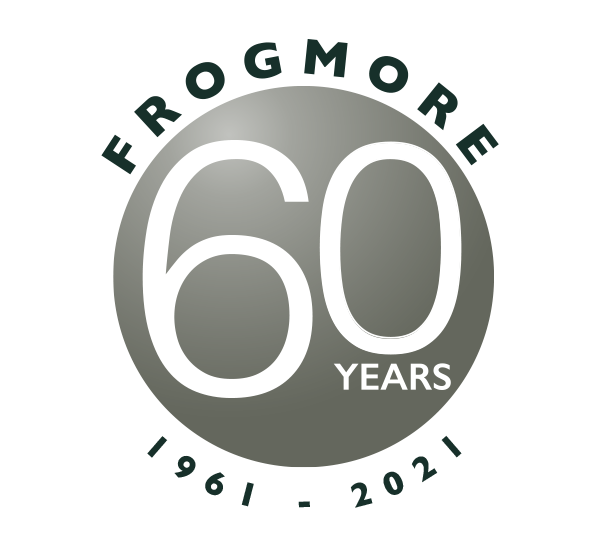 In a Partnership with the Dorchester Group, Frogmore have prepared a new Master Plan which will bring a much needed facelift to the base. 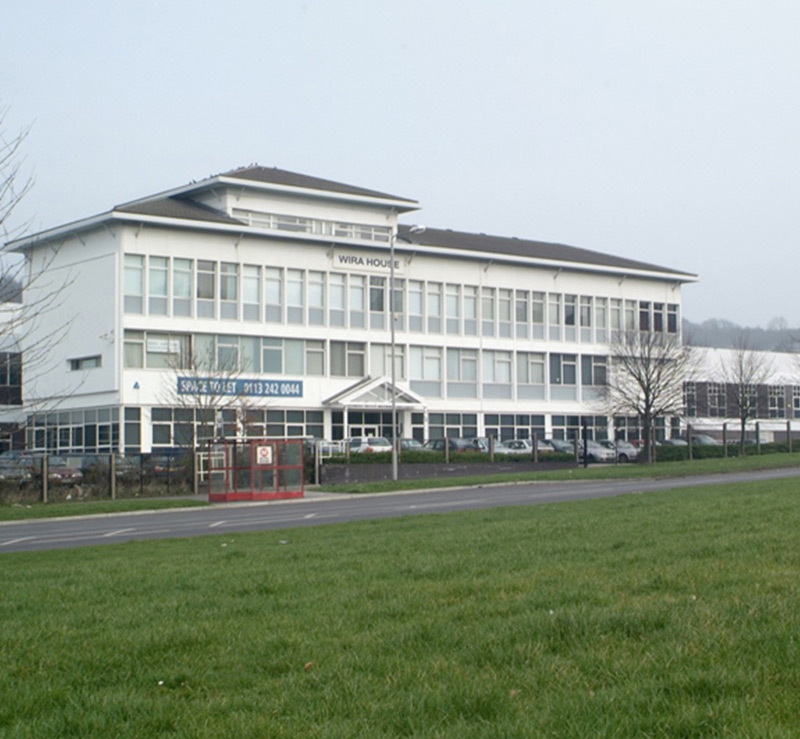 The proposal is that many of the buildings will be retained and/or their uses changed to include a school, a cricket pitch and other community facilities to create a new village. 776 new homes (circa 396,000 sq ft) will also be built. 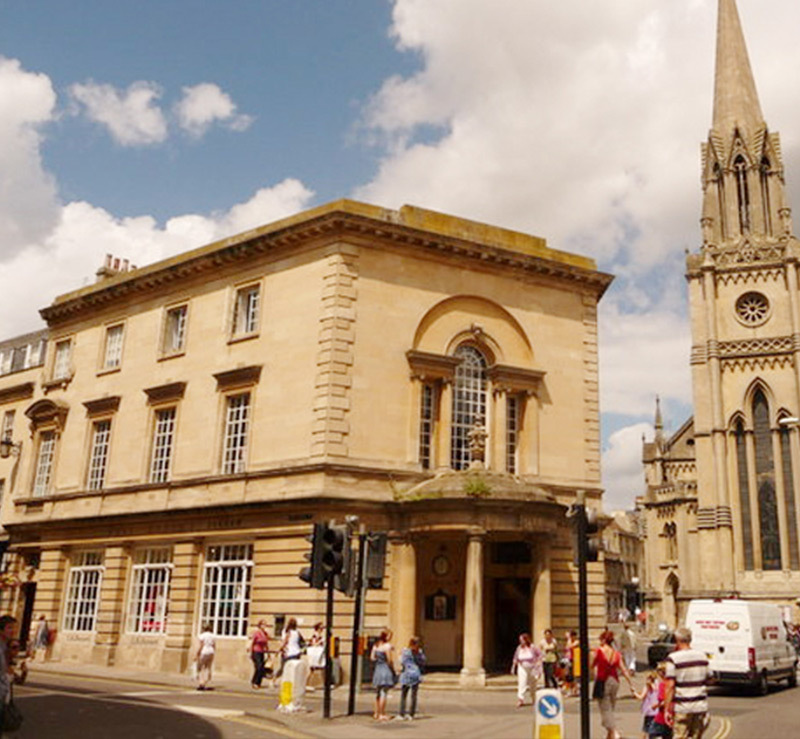 Situated in the centre of the World Heritage City of Bath, this Grade II listed former post office was largely unused for 10 years after the telephone exchange’s closure in the early 90’s. 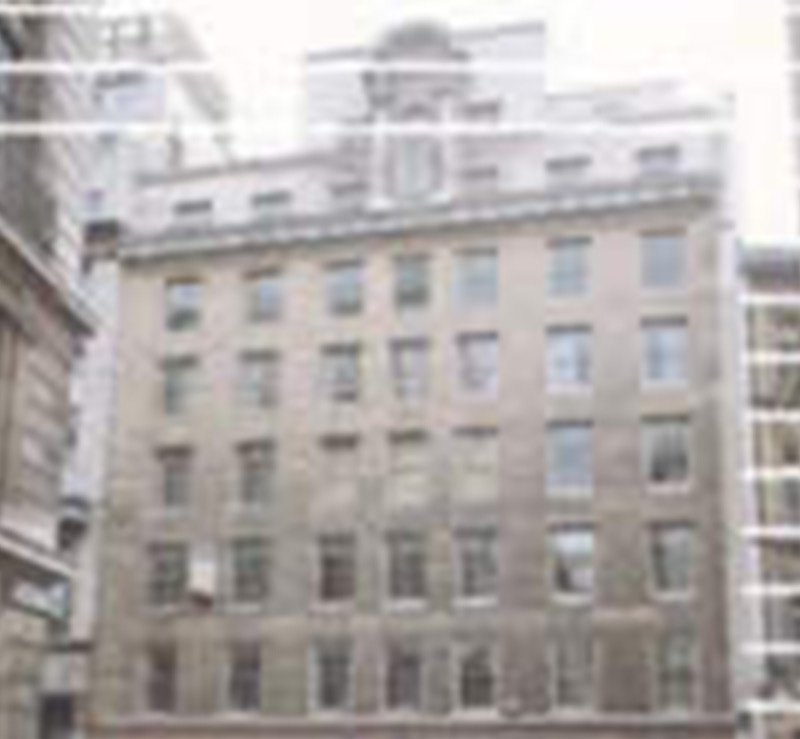 The building was a landmark site and was given its listed status because of its historical and architectural importance. 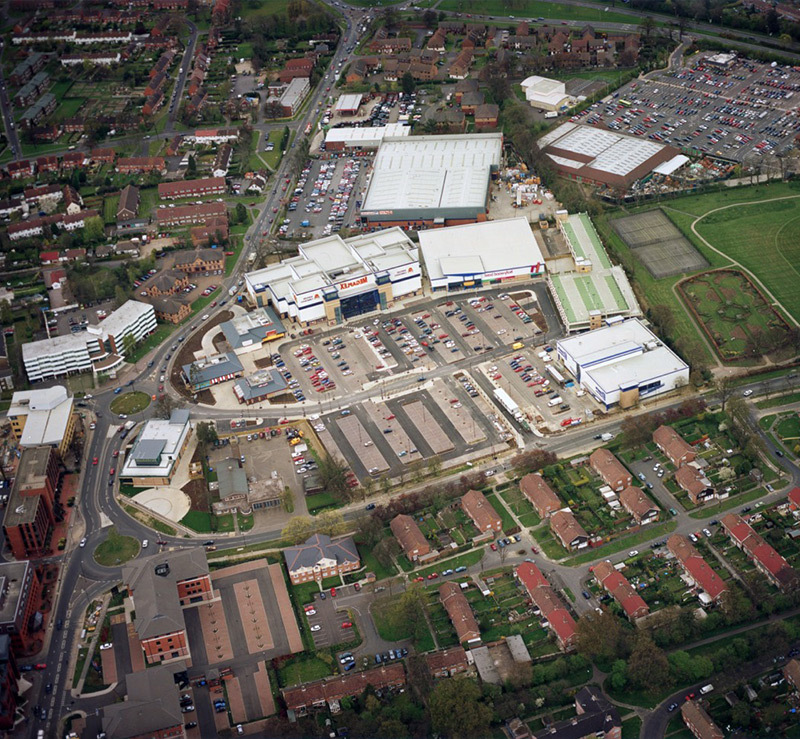 The 27,862 sq ft scheme was carried out in 2005/2006 in Partnership with Future Heritage. 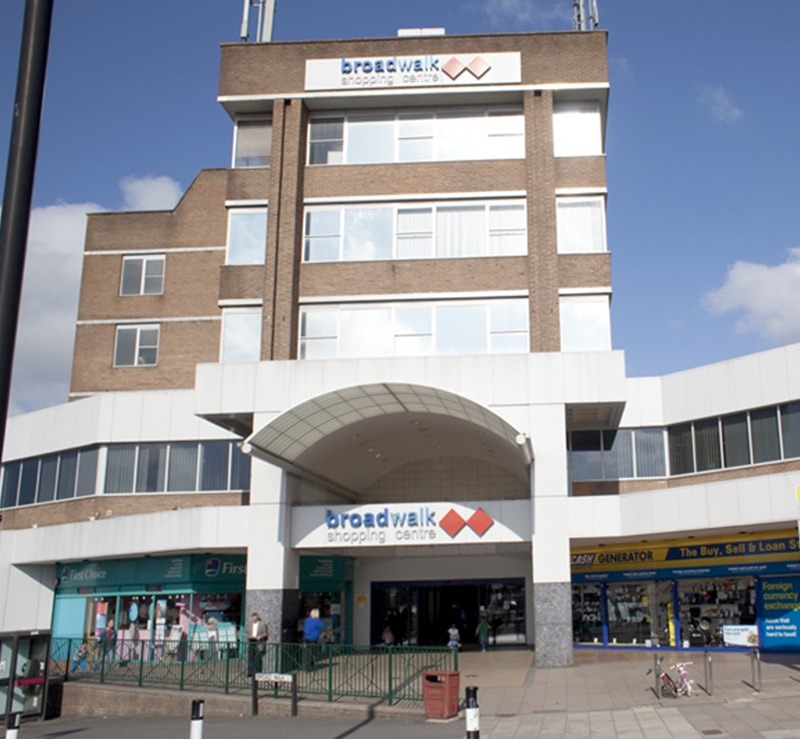 The building was converted and extended to provide a new Post Office, 7 retail units and 10 residential flats on the upper parts whilst retaining the existing Georgian and 1920’s buildings. 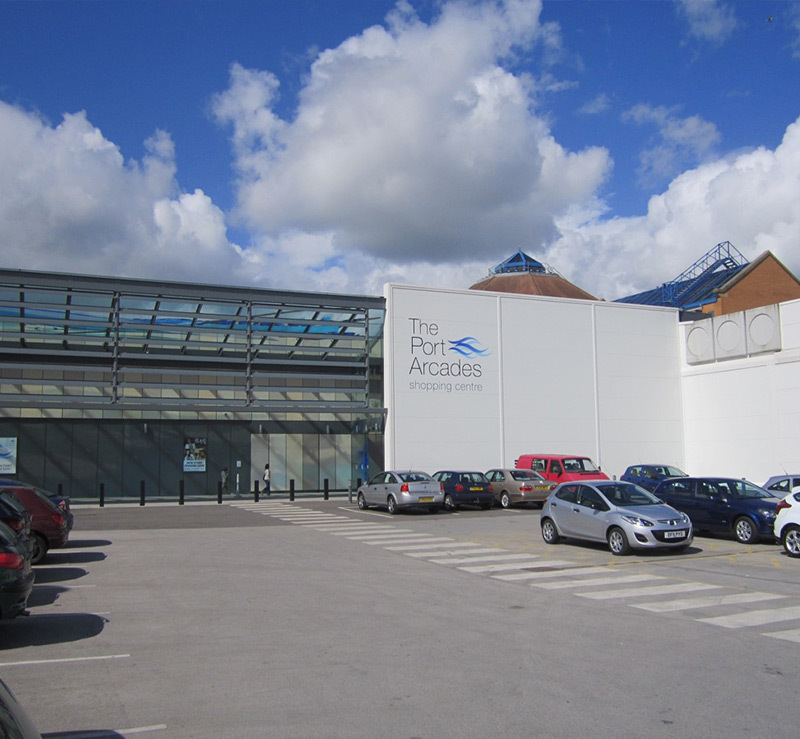 Located within the main conservation area of the City of Bath, the tram sheds were originally built in 1820. 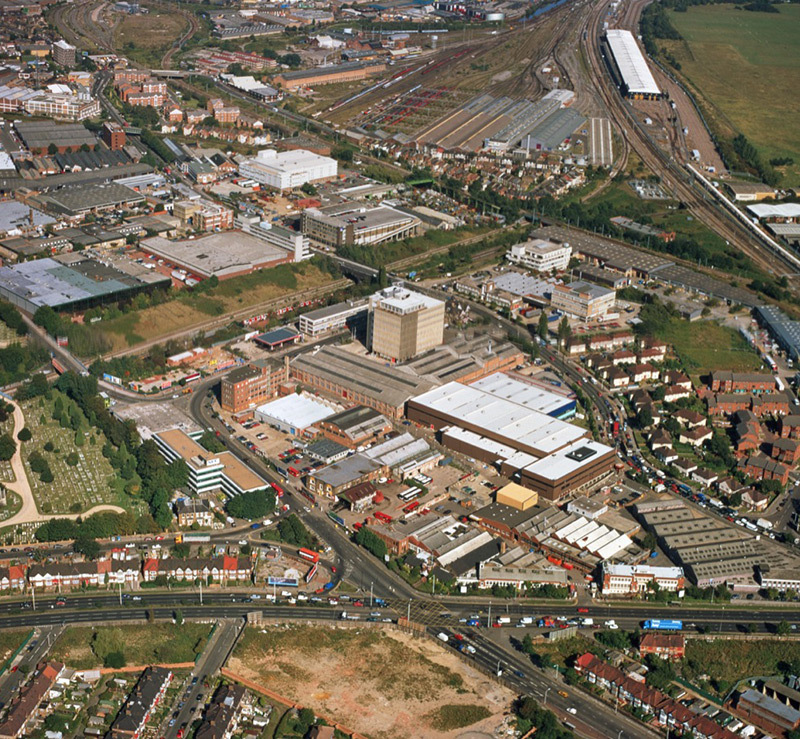 Until the late 90’s, the former tram sheds and the foundry in Beehive Yard had been out of use for many decades. 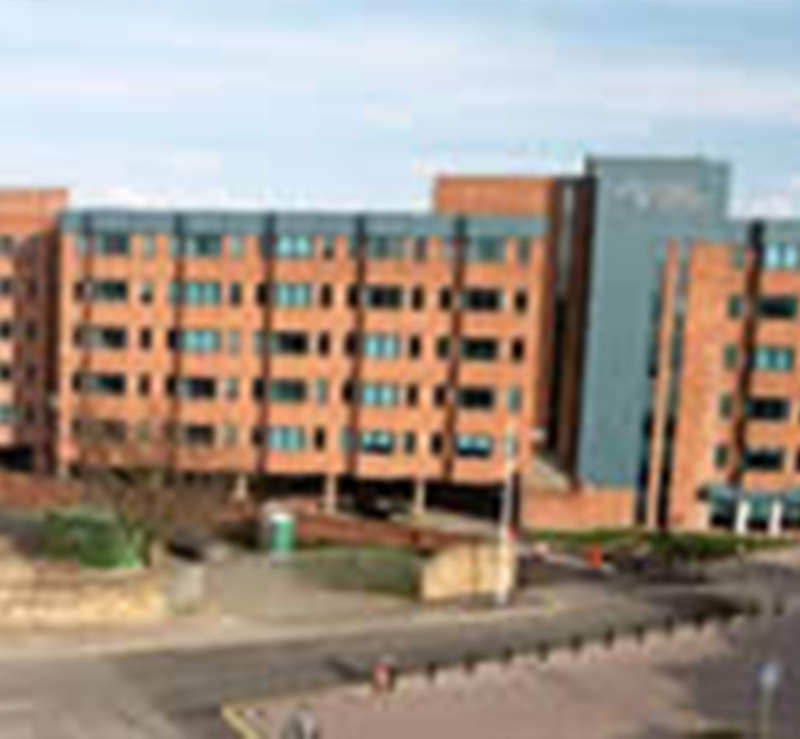 The redevelopment involved the gutting of the existing building, retaining the external brick walls, and incorporating five storeys of accommodation. 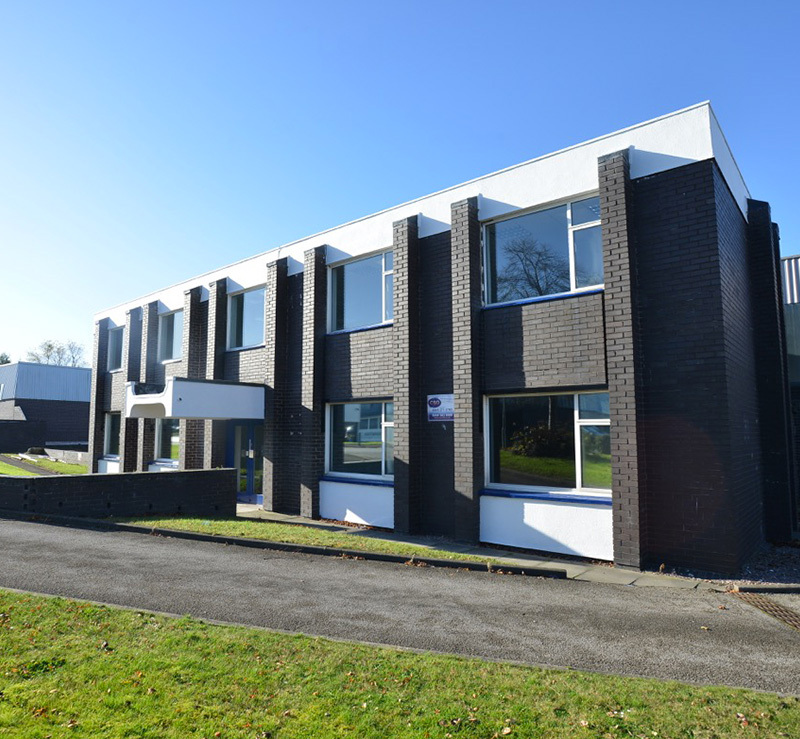 This included 24 apartments (approximately 25,000 sq ft), 19,146 sq ft of offices, 5,865 sq ft of restaurant space and new workshops for local tradesmen. 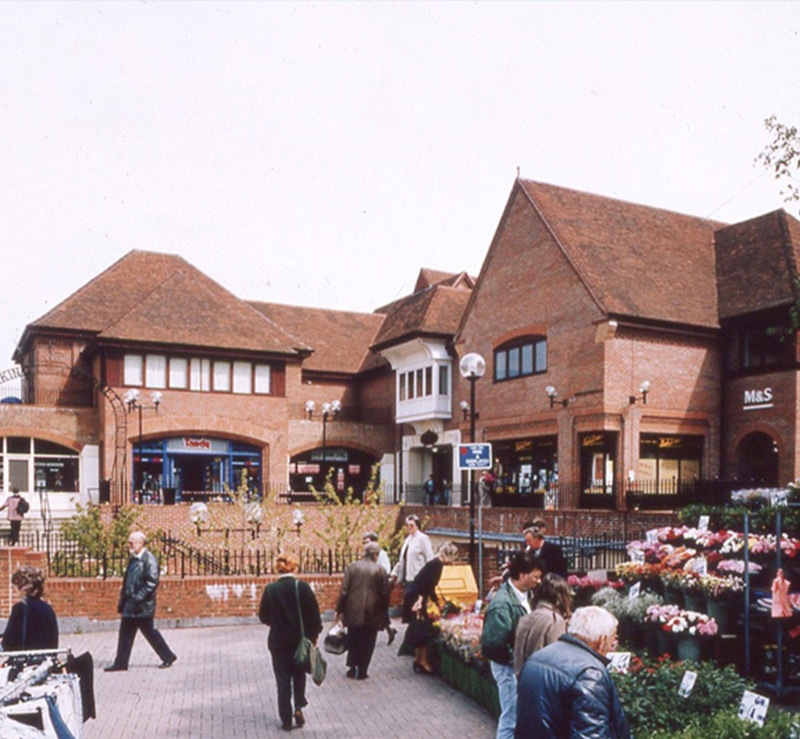 English Heritage were involved in the design of the development and Frogmore and Future Heritage were responsible for the delivery of the scheme through a Partnership. 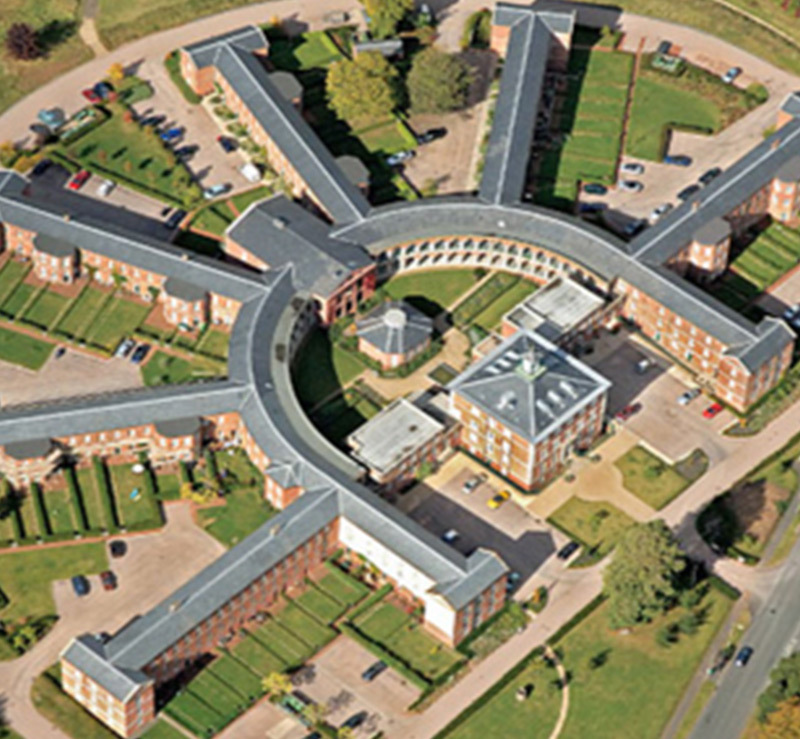 Built in 1845 as the County Paupers Lunatic Asylum, the Grade II* listed landmark building is set in 11 acres of private gated grounds and served as a hospital until the mid-1980s. The buildings remained vacant, were badly neglected and fell into disrepair. 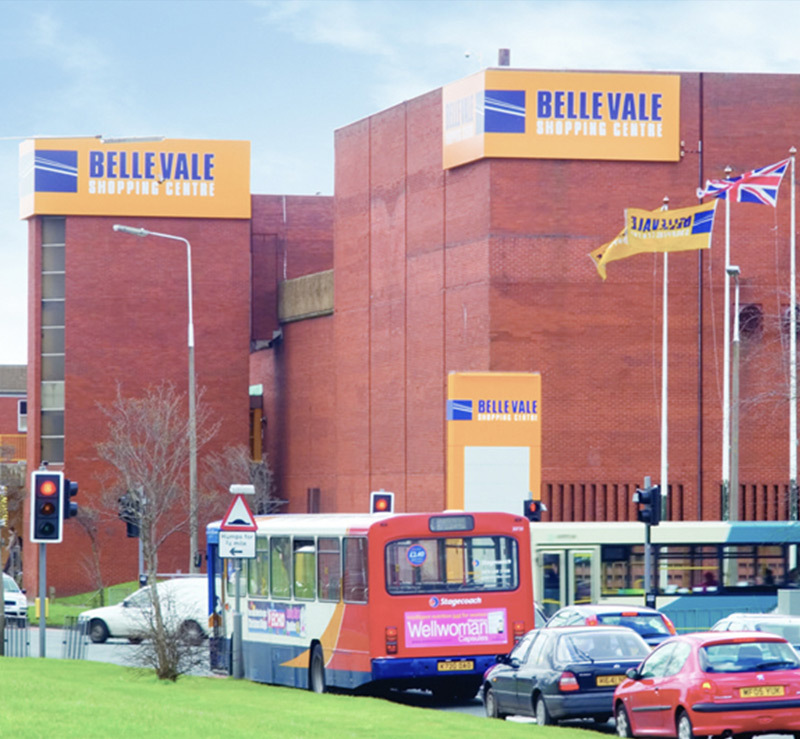 Compulsory repairs were ordered and in a Partnership with Devington Homes, Frogmore redeveloped the buildings to comprise 112 apartments and town houses (76,428 sq ft) and 3,400 sq ft of office accommodation. 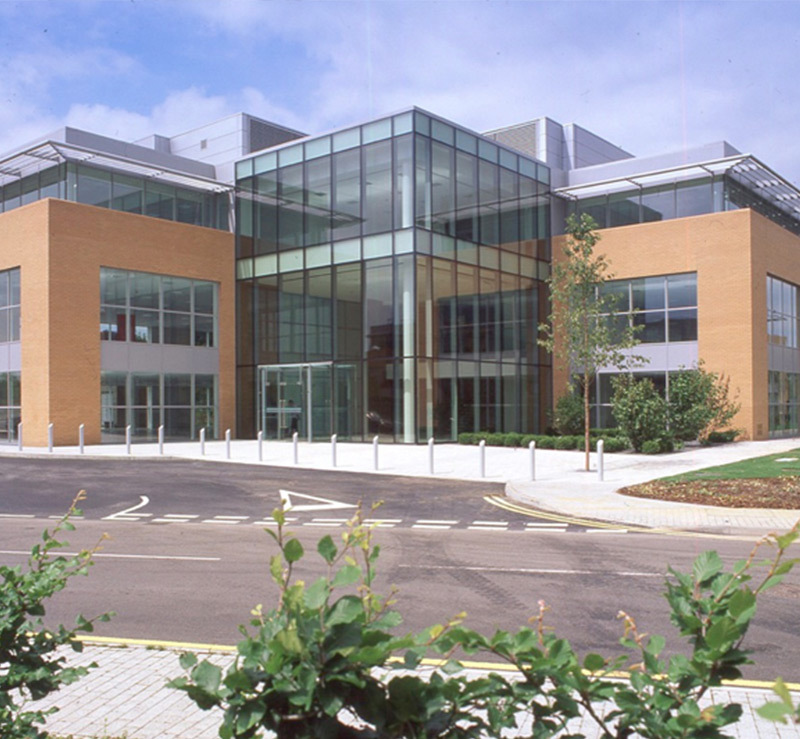 HRH The Prince of Wales visited the development in 2004 in his capacity as Patron of the Phoenix Trust. 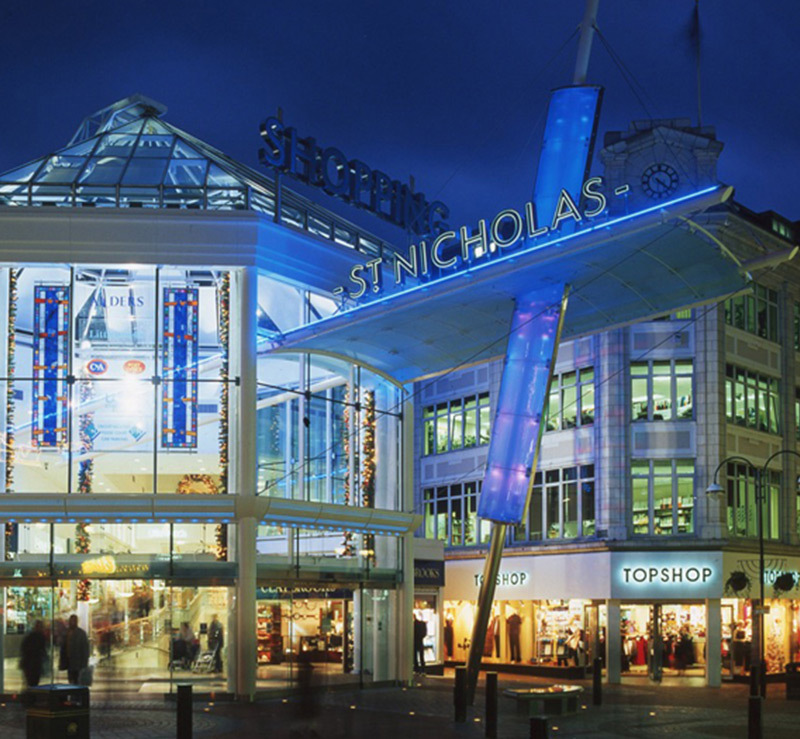 Originally the Manchester Corn Exchange, this historic landmark was given a new lease of life and developed into a high end shopping centre after the terrorist bombings of 1996 caused extensive damage. 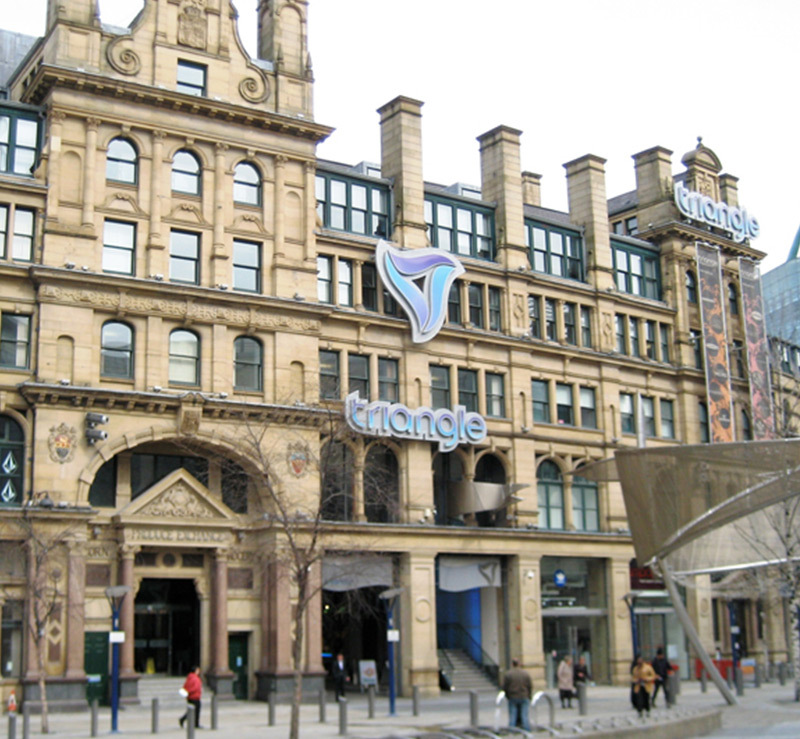 The Triangle’s transformation was part of a larger restoration of surrounding City Centre which was overseen by Manchester City Council. 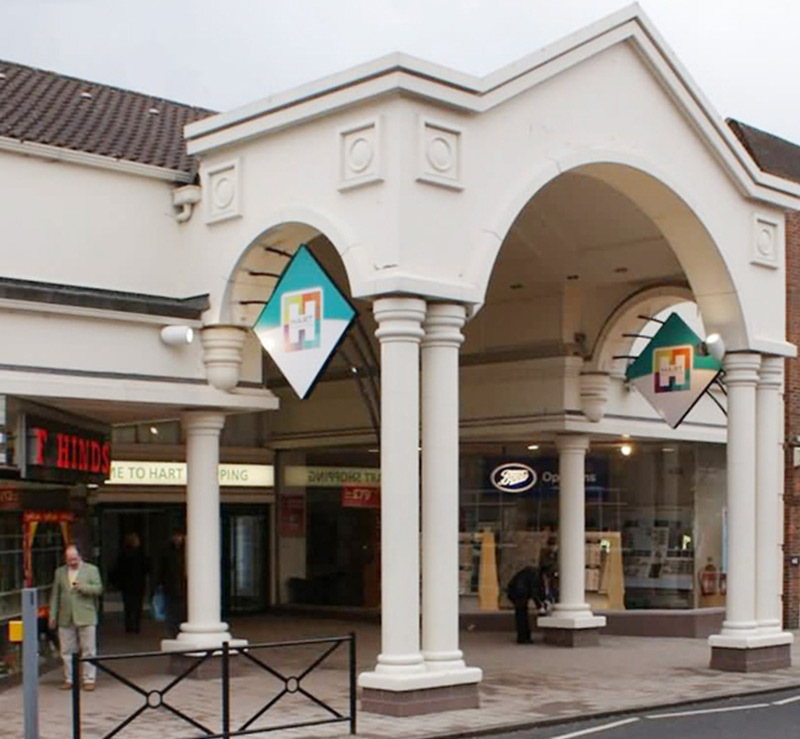 Frogmore purchased the building in 1989 and after the bombings used our in house planning and design skills to secure planning consent for a £20m mixed use redevelopment. 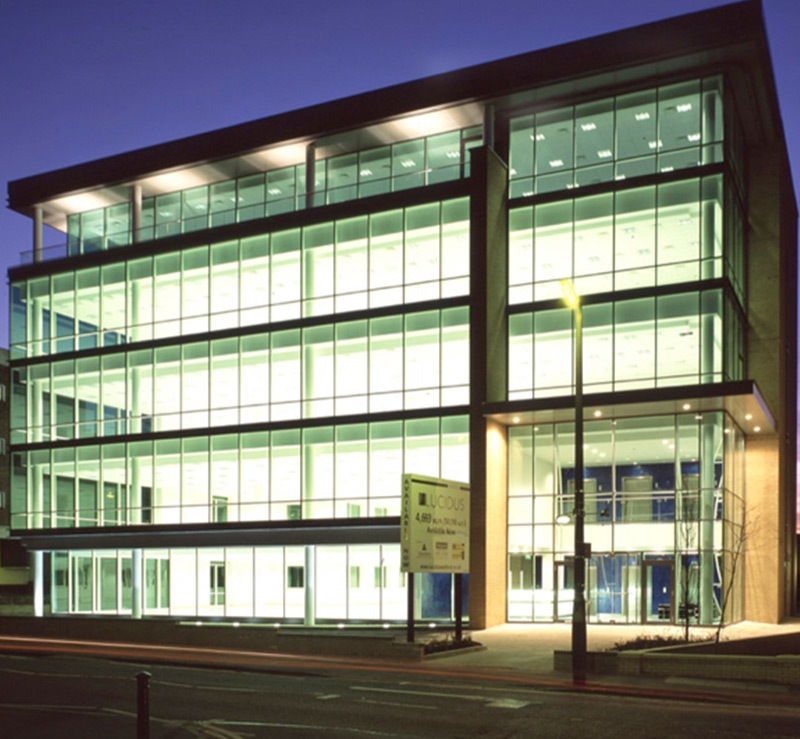 The new centre comprised 150,000 sq ft of lifestyle retail and restaurant space and 56,000 sq ft of offices on the upper floors. 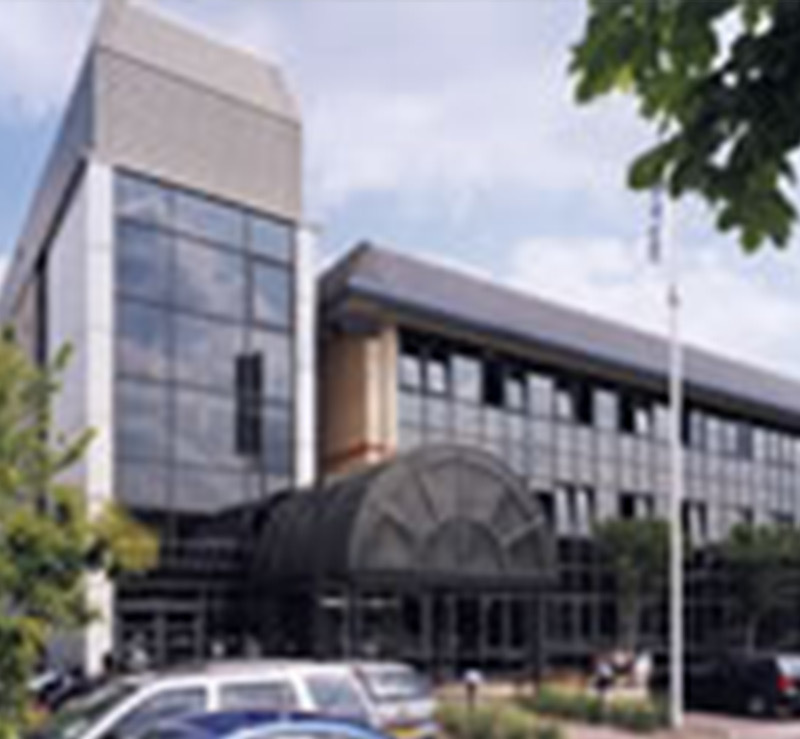 The centre was opened in August 2000 by HRH Prince of Wales. Inverforth House was built in the early 1800’s overlooking Hampstead Heath. 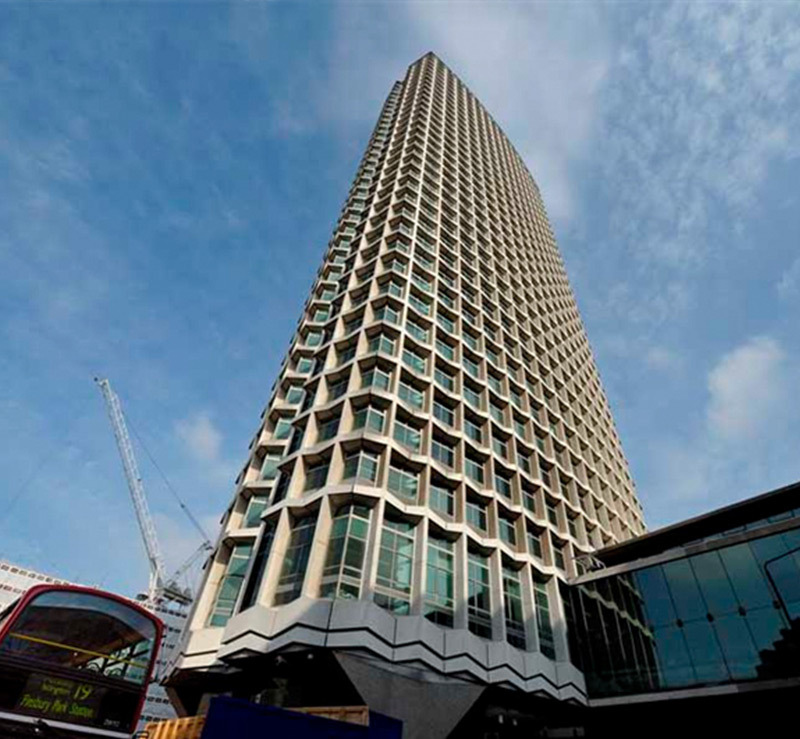 The building had an interesting history thanks to its many illustrious owners. 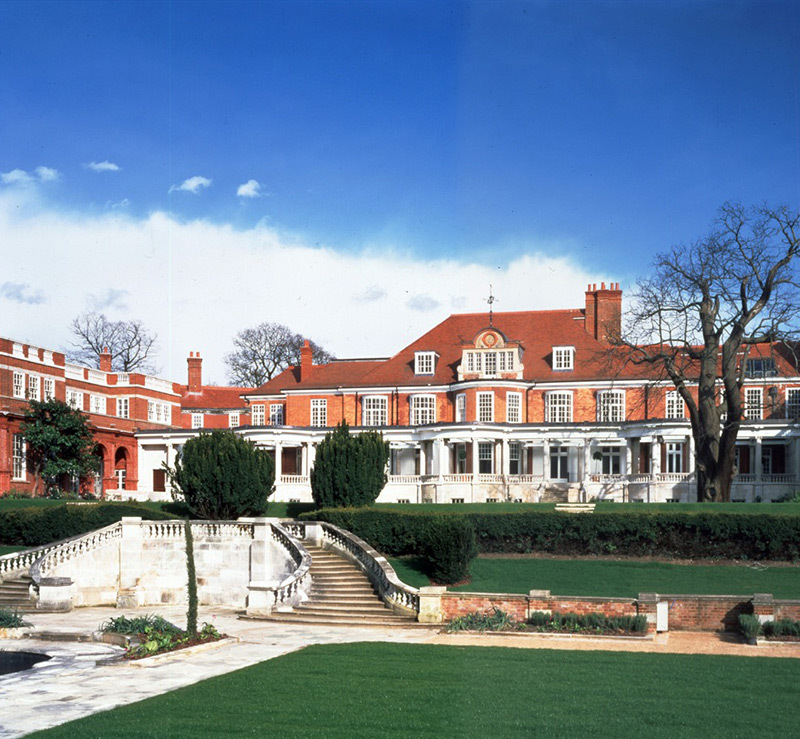 Most notable is Lord Leverhulme, the founder of Unilever who extensively remodelled and expanded the property and the grounds in 1904. It was subsequently awarded listed status. 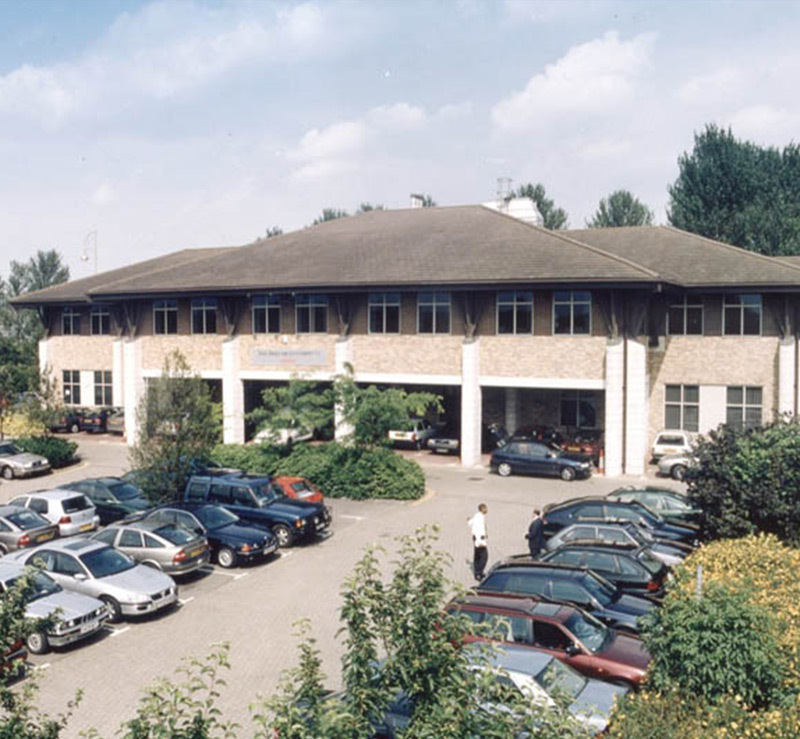 Lord Inverforth bought the estate in 1925 and bequeathed the house to the Industrial Orthopaedic Society where it remained in the ownership of the NHS until the late 1980's. 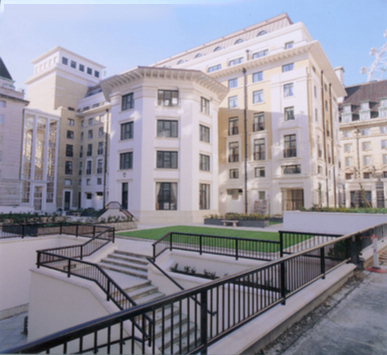 Frogmore purchased the site and sensitively converted the mansion into nine luxury apartments restoring many of the original features totalling approximately 52,000 sq ft. 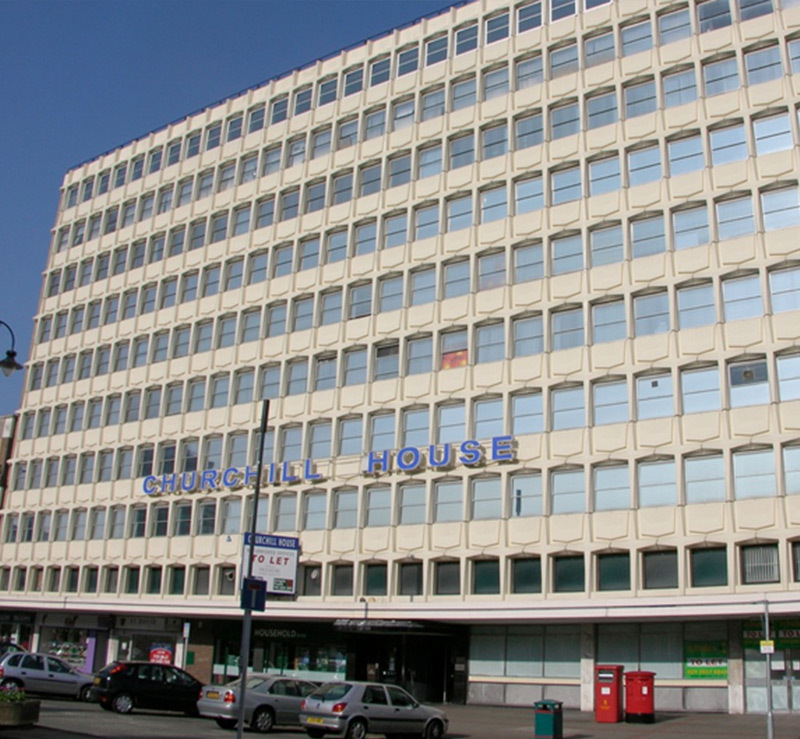 The former GLC offices were part of a larger redevelopment site of the Westminster Bridge environs. 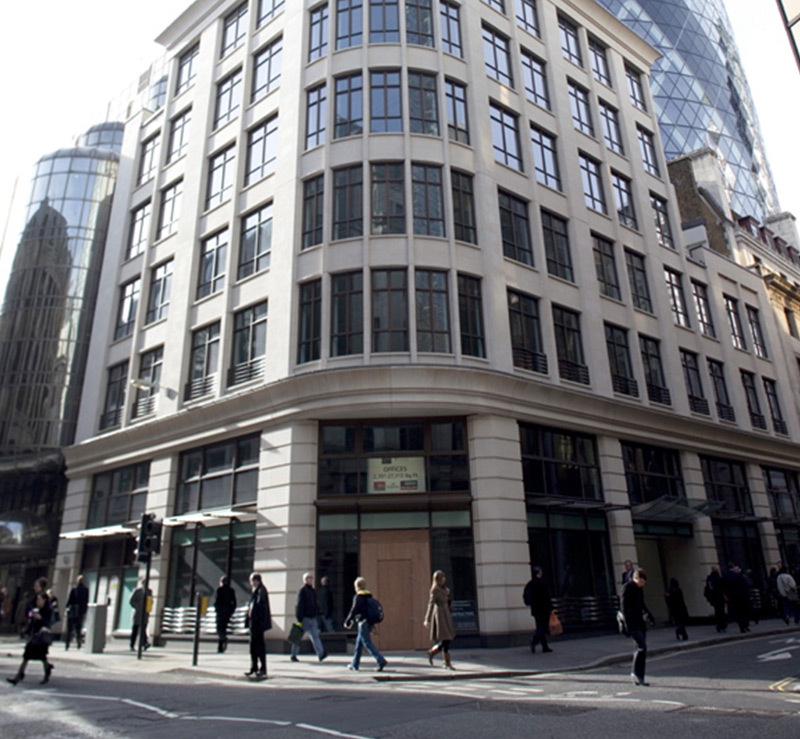 Once GLC relocated to More London, the offices and listed buildings all became vacant. 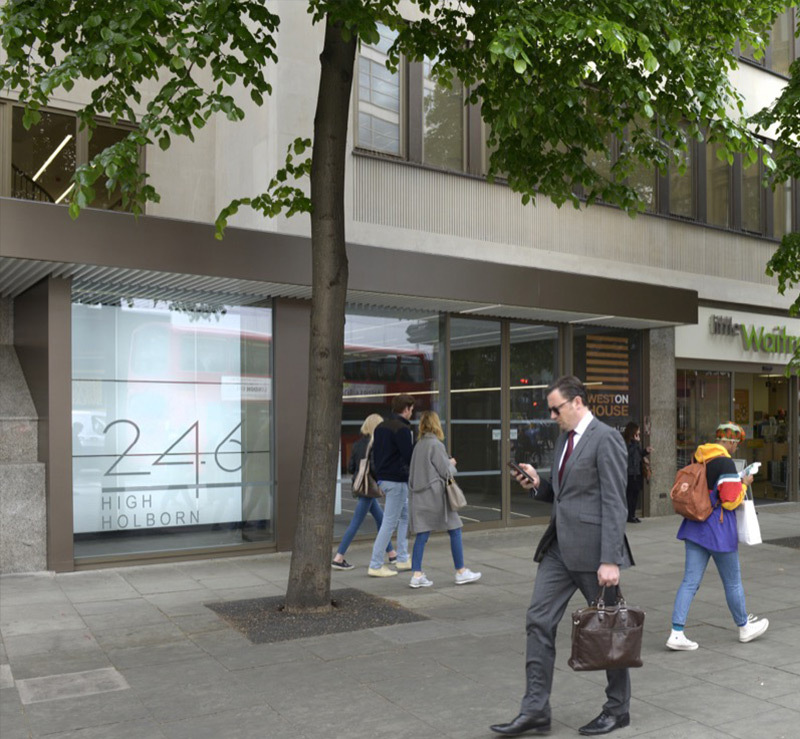 In Partnership with Galliard Homes, Frogmore worked up a planning consent for conversion into 427 flats, and 170 new build flats (totalling 121,678 sq ft of residential space) and 36,950 sq ft of restaurants, shops and commercial space. 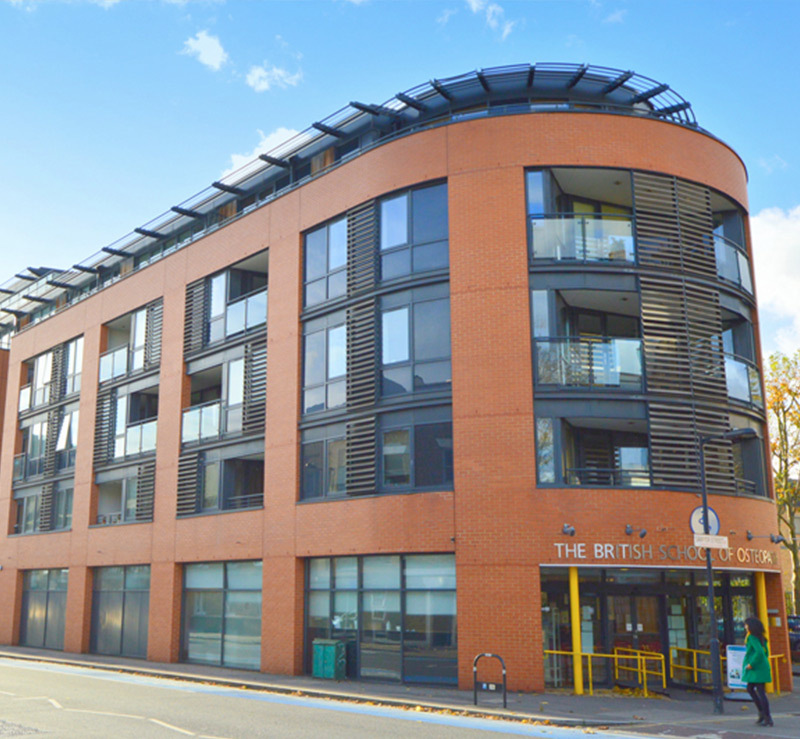 All flats were sold and lettings included All Bar One, Bar Med and Fish. 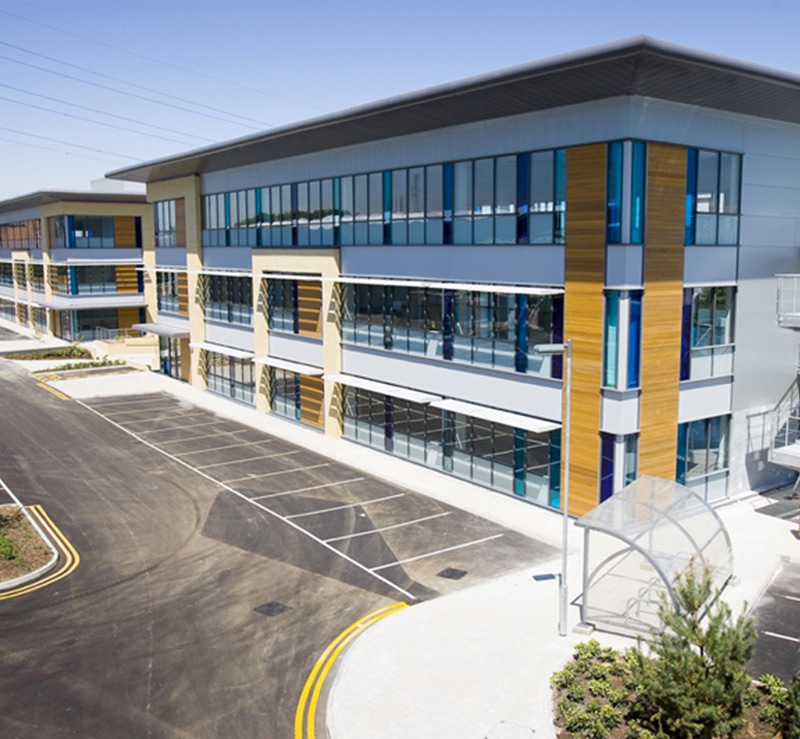 After 3 years negotiating with the Highways Department, consent was also obtained to peninsualise the site for the redevelopment of a 300,000 sq ft office building. 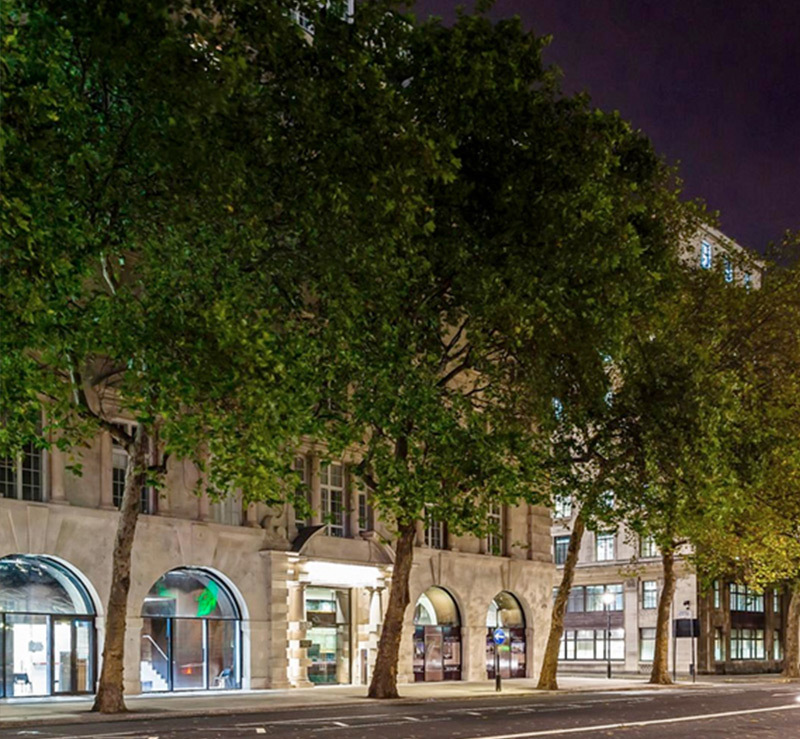 This was called in by the Secretary of State and ultimately was developed as the Westminster Park Plaza Hotel. 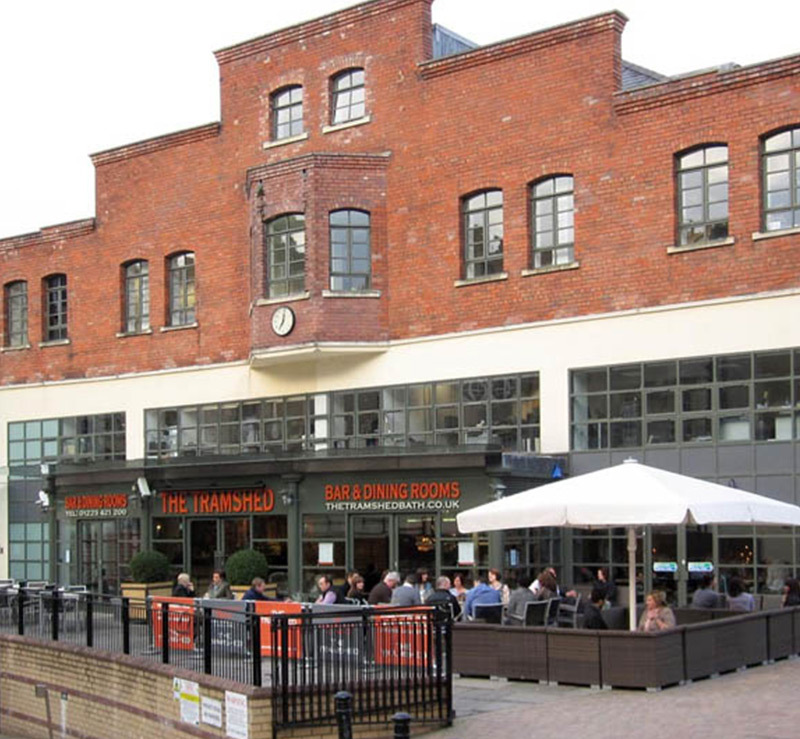 Butler's Wharf was built 1871-73 as a shipping wharf and warehouse complex, accommodating goods unloaded from ships using the port of London. It contained what was reputedly the largest tea warehouse in the world. 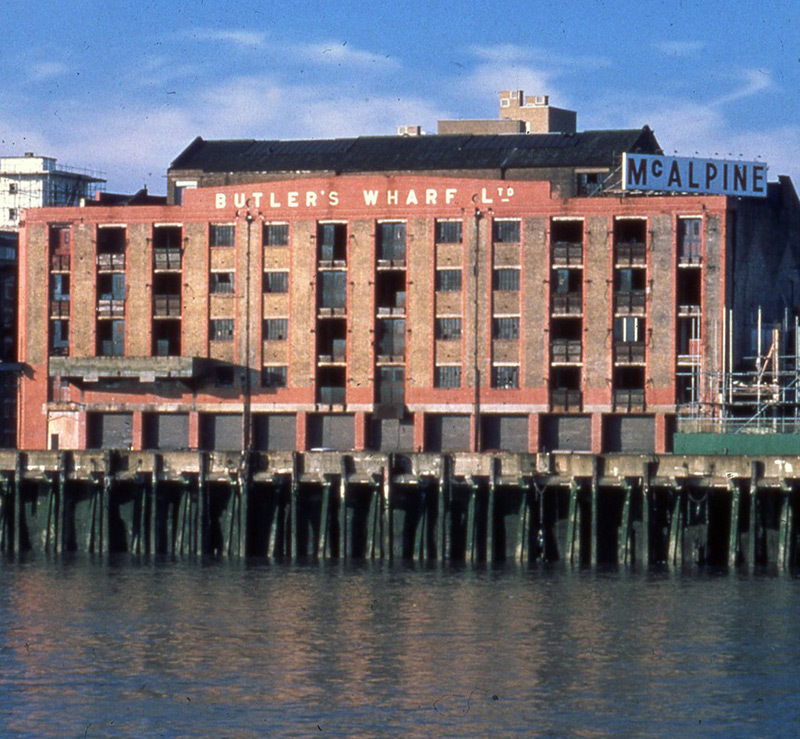 In 1972, along with the rest of the docks, the area fell into decline. 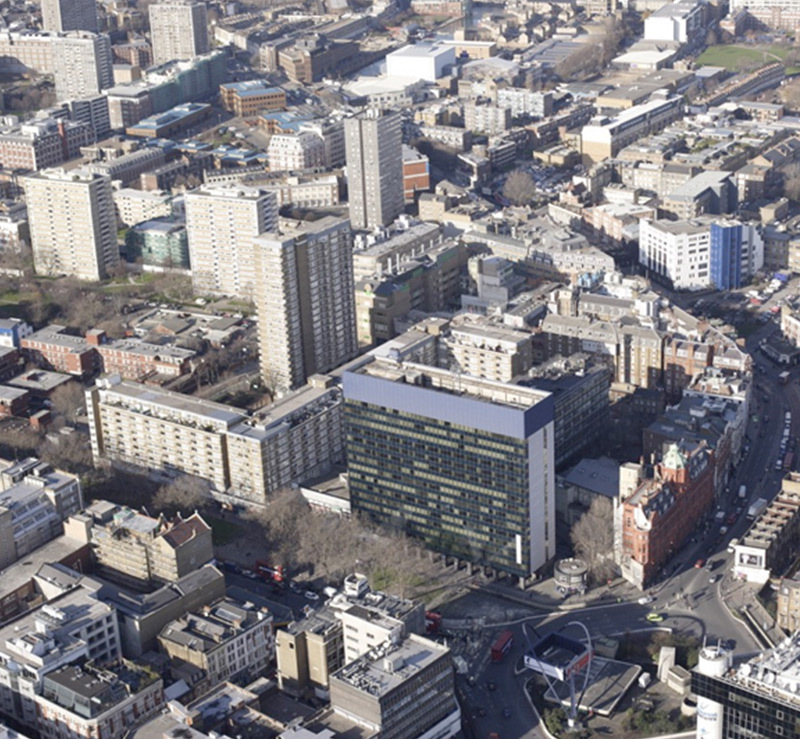 In Partnership with Galliard Homes, Frogmore created a new masterplan for the 11 acre estate which included 800 new high class residential units, 50,000 sq ft of commercial space and 1,200 car parking spaces. 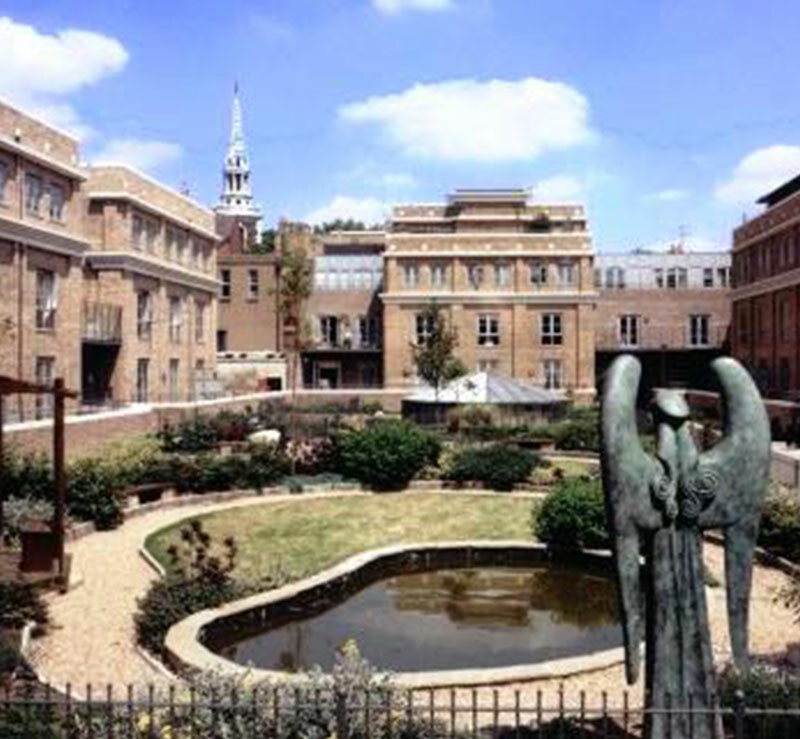 A central piazza is the main focal point of the complex. The main road though the wharf, the strangely-named Shad Thames, still features the overhead goods gantries that once linked the warehouses together.